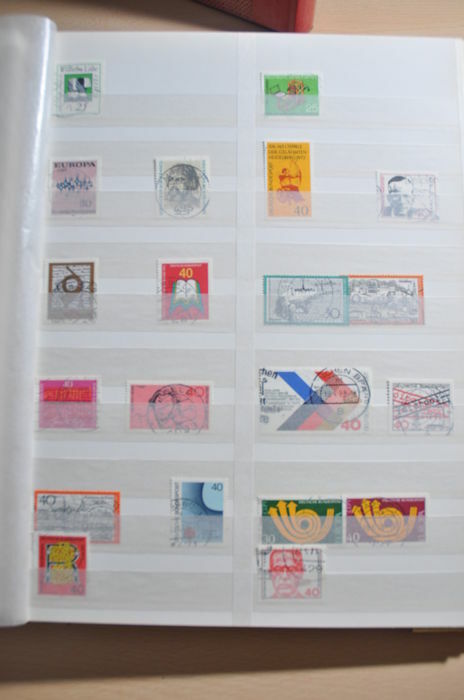 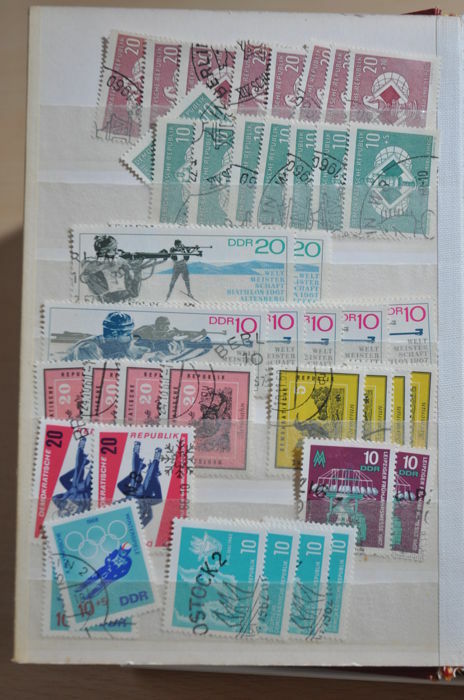 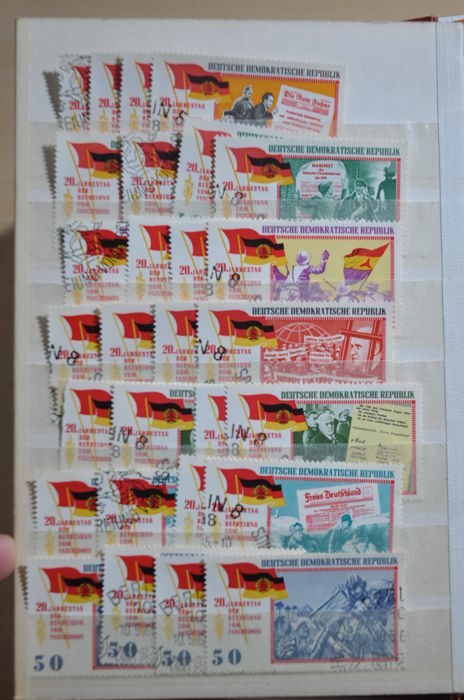 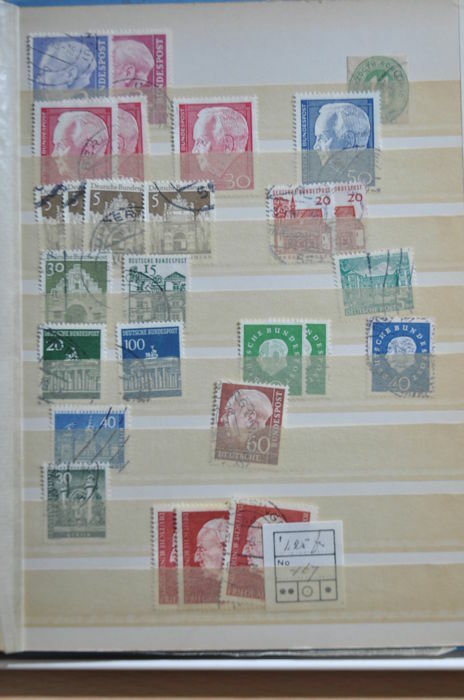 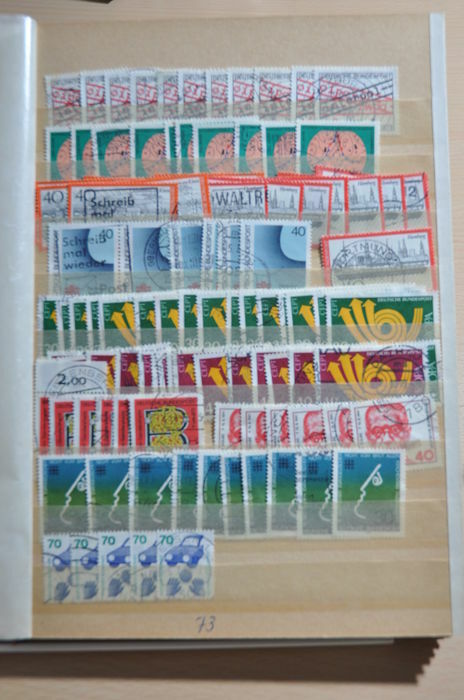 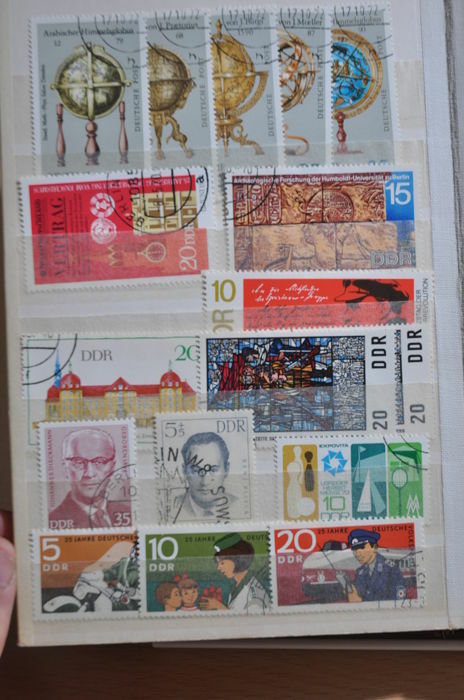 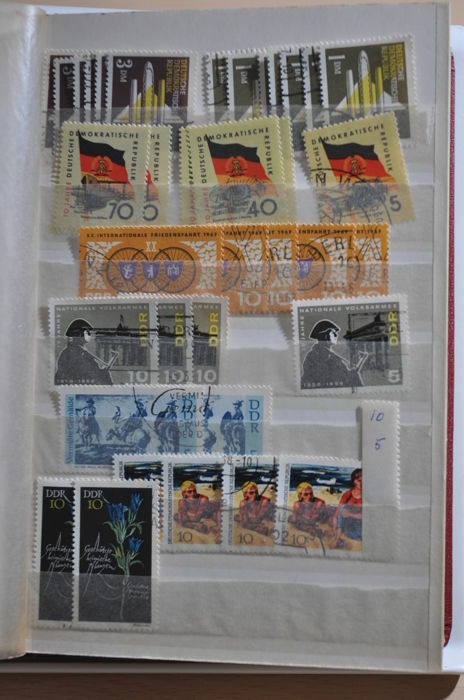 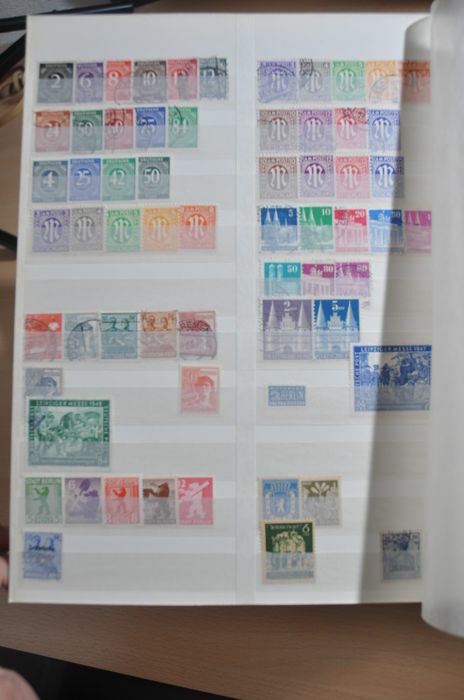 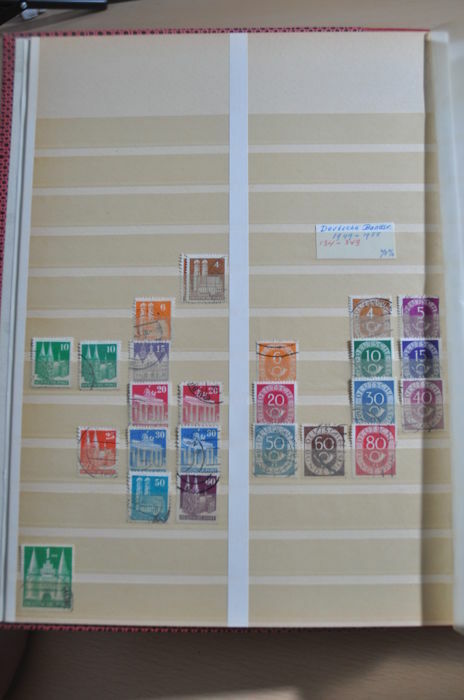 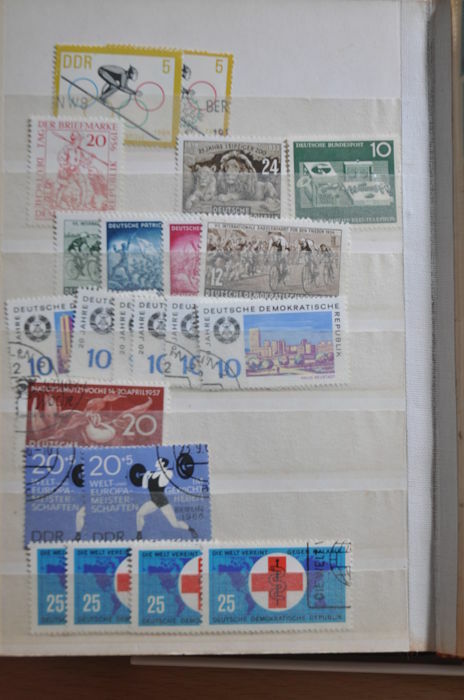 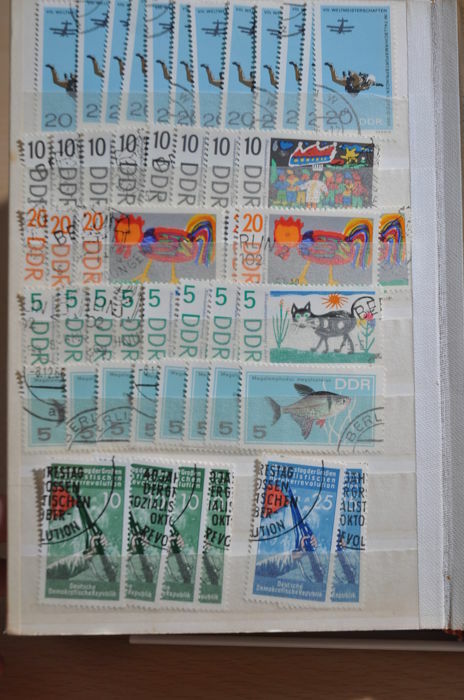 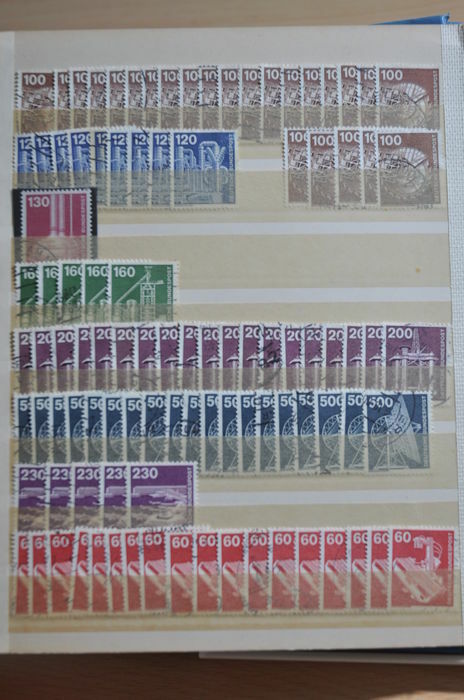 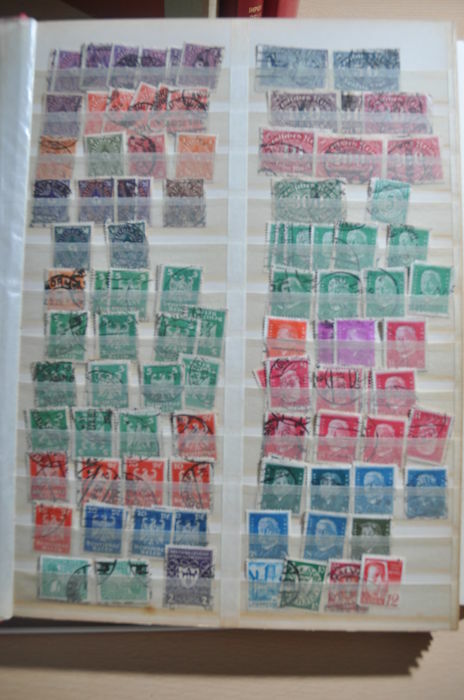 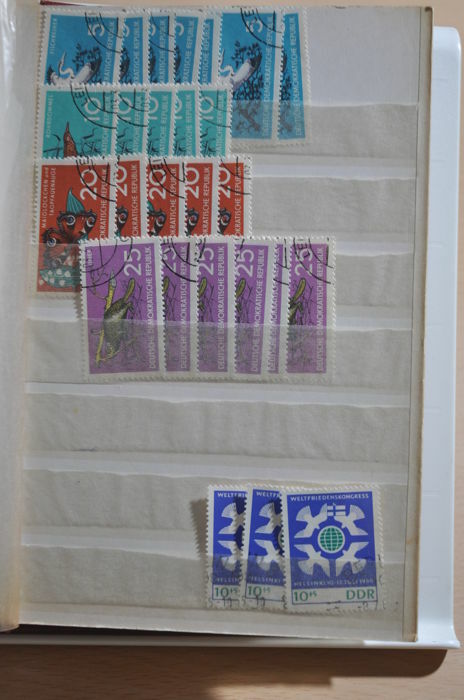 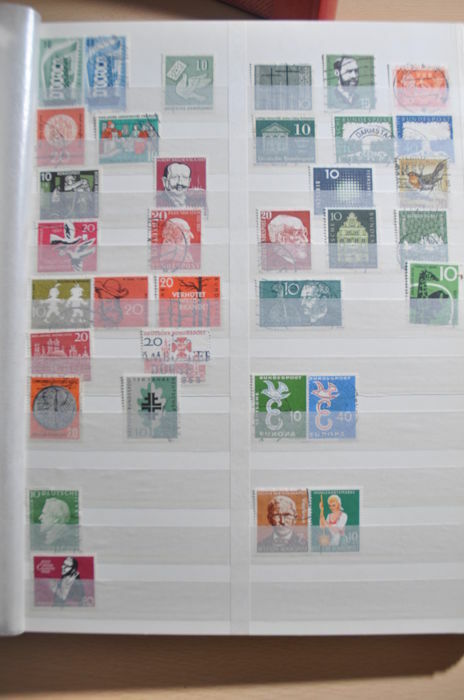 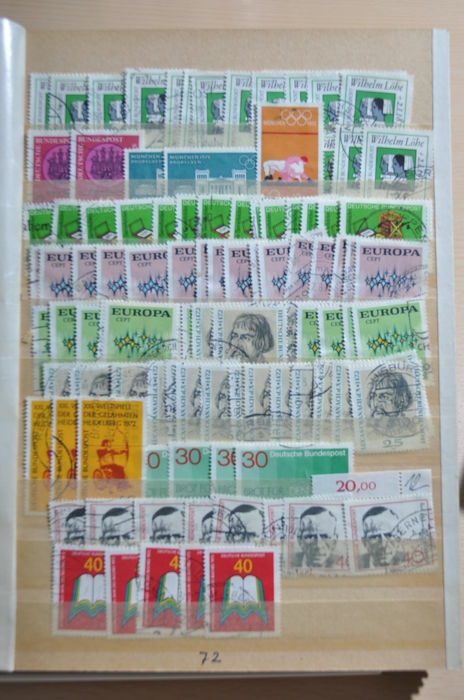 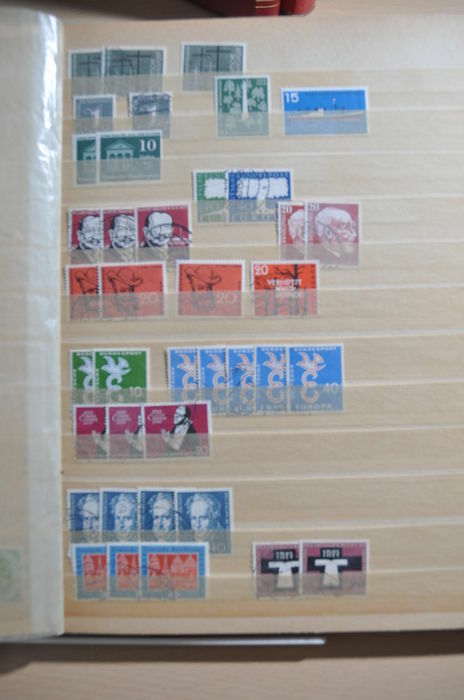 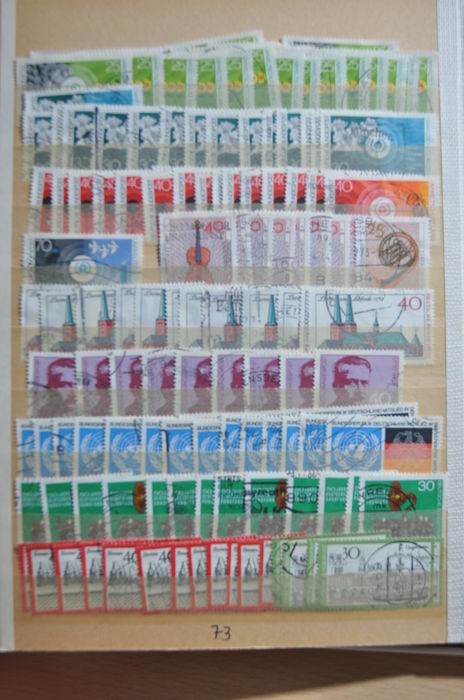 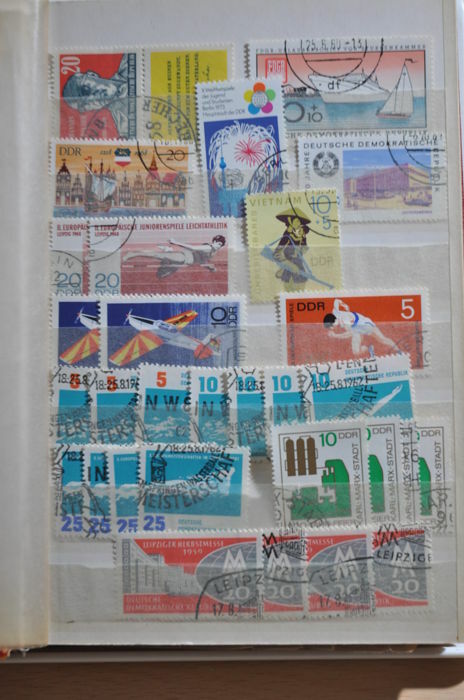 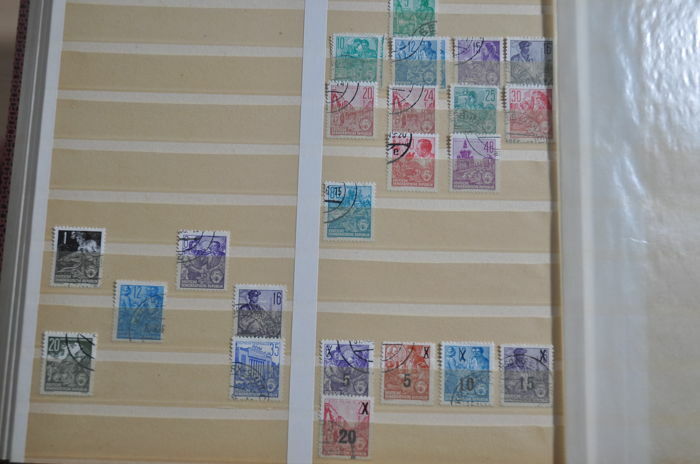 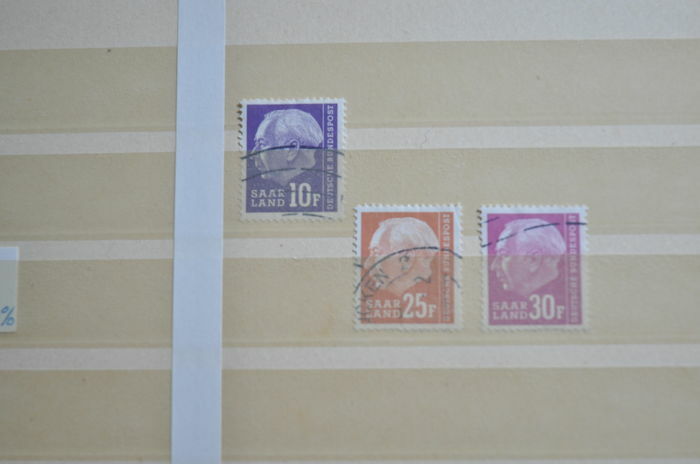 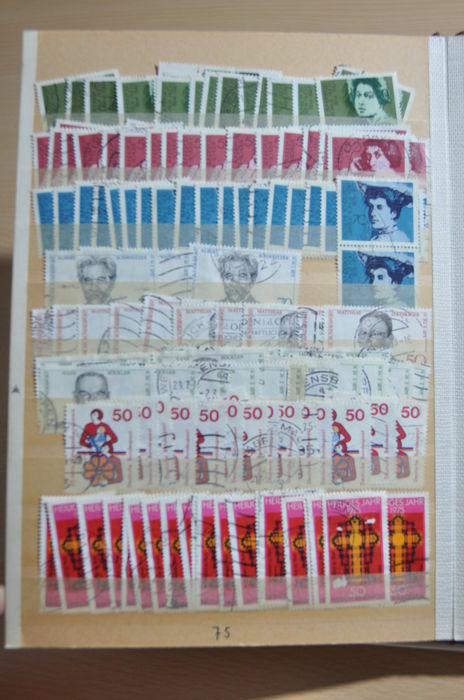 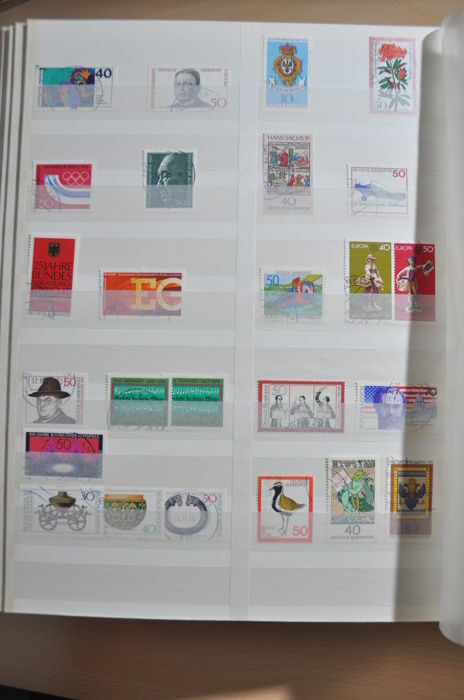 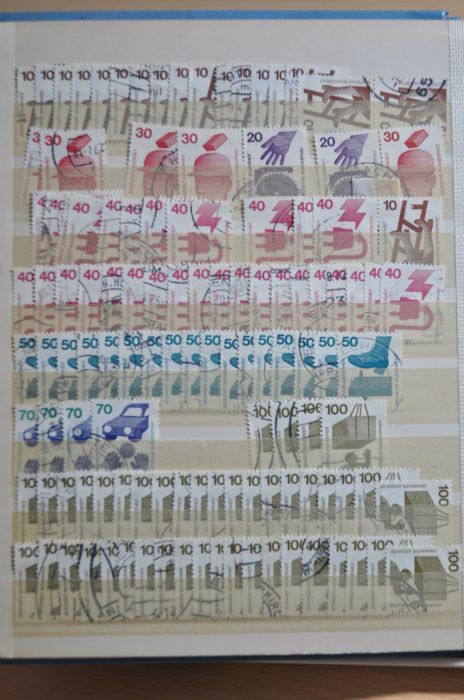 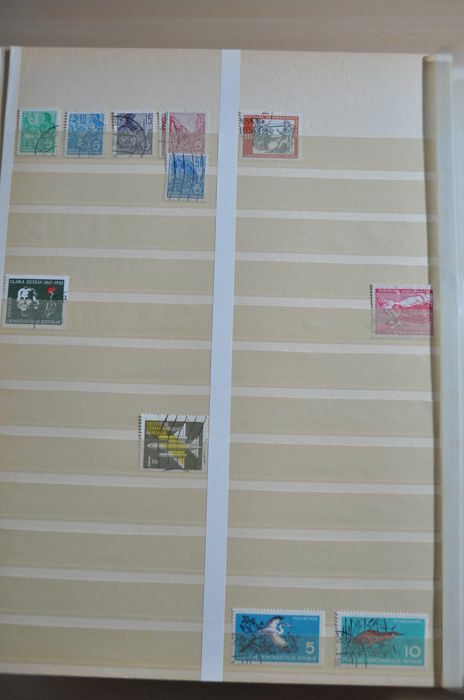 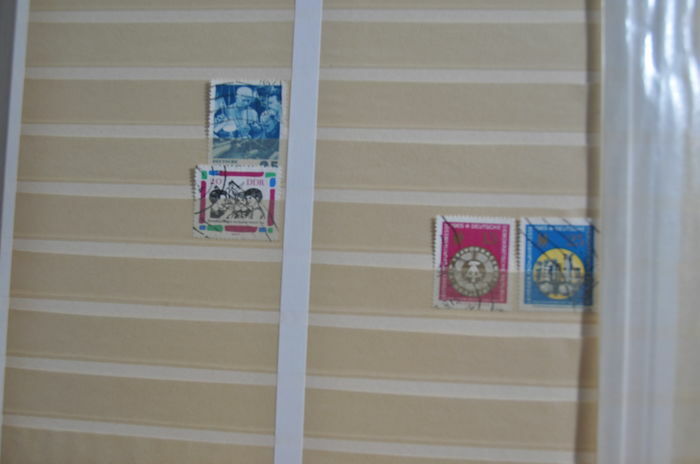 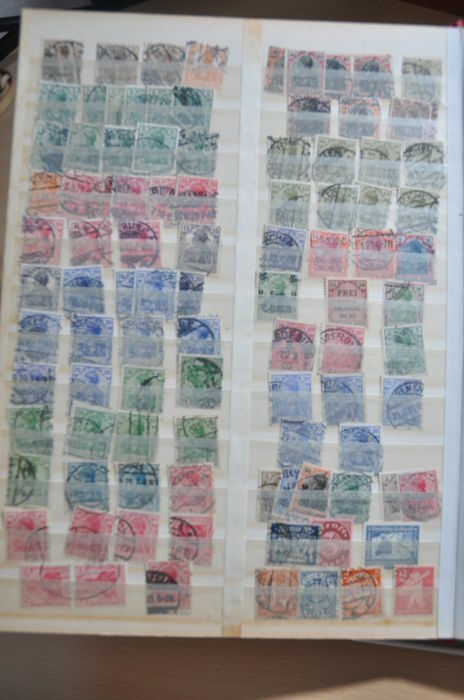 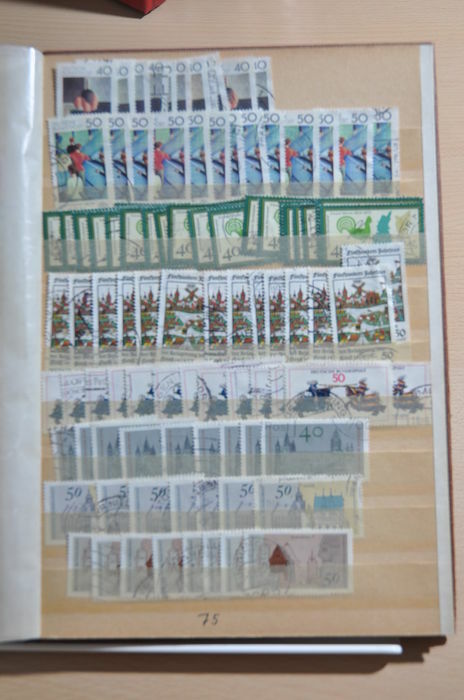 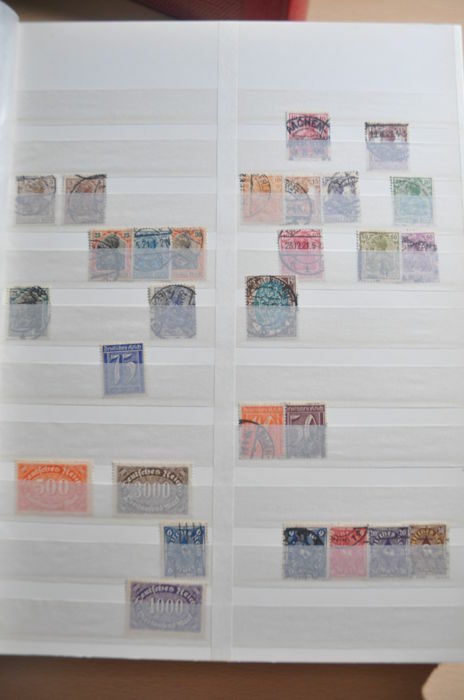 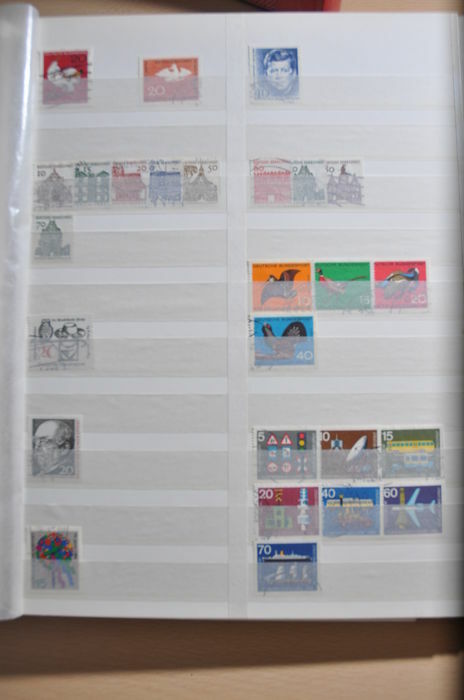 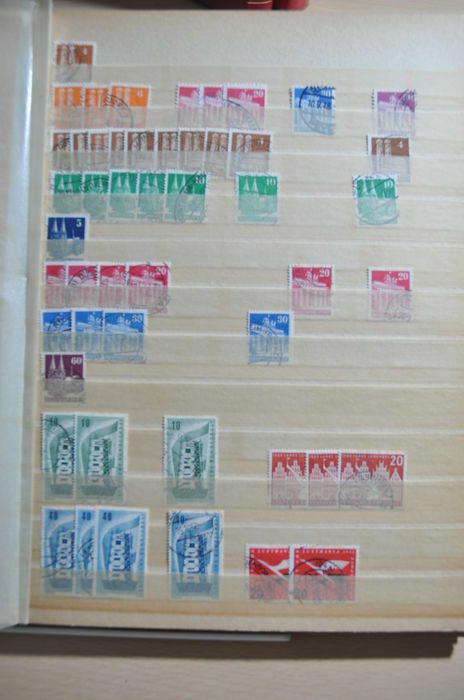 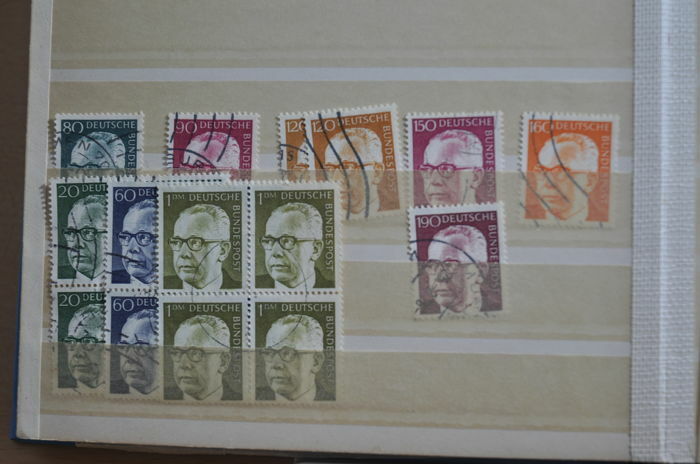 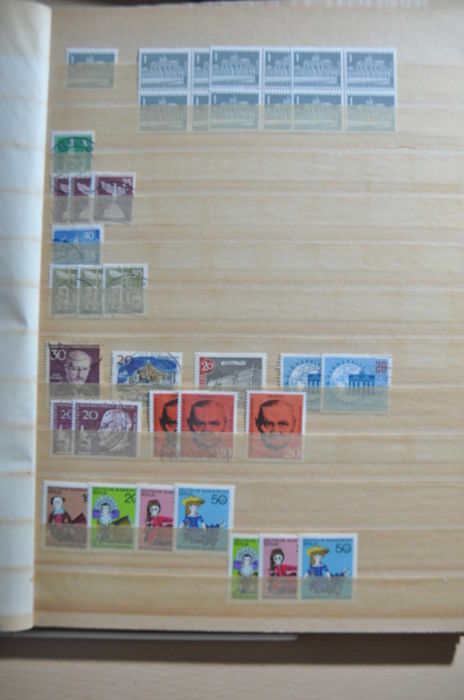 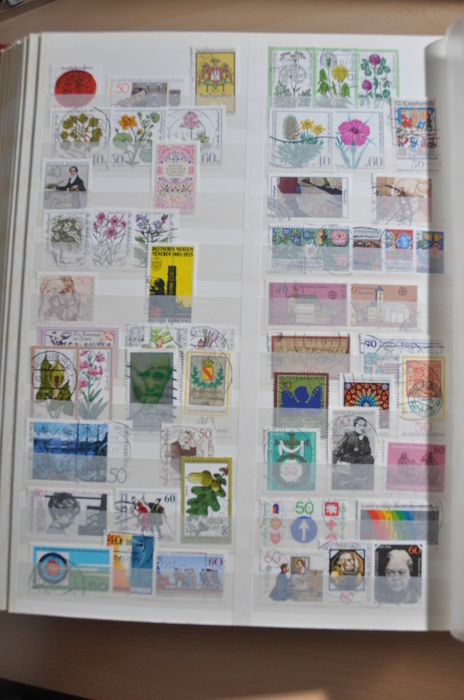 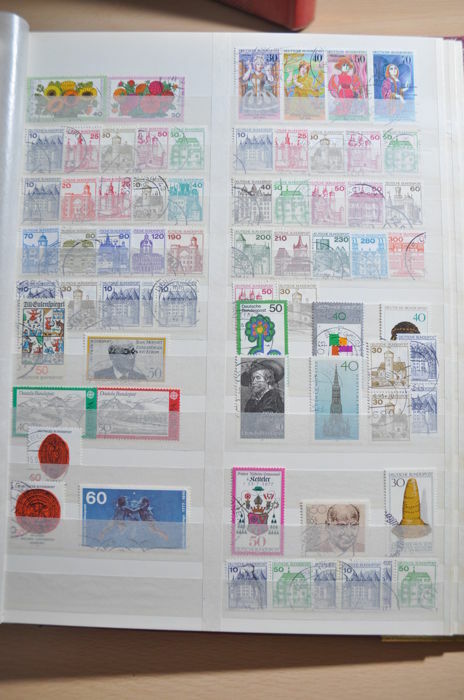 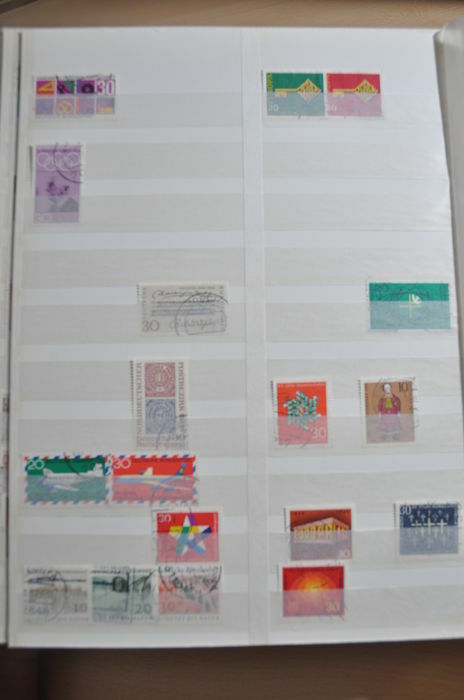 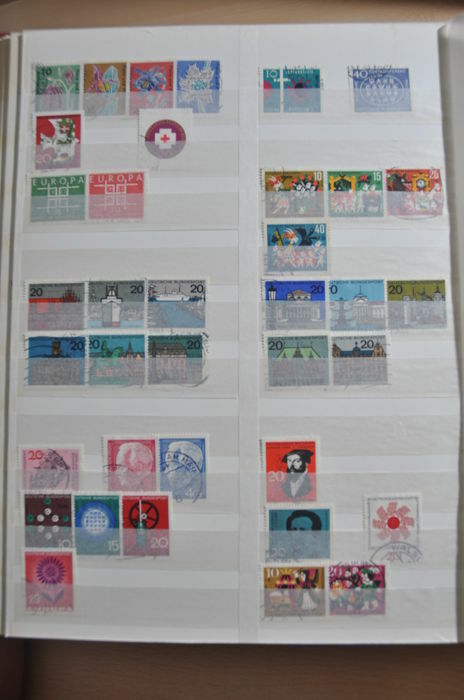 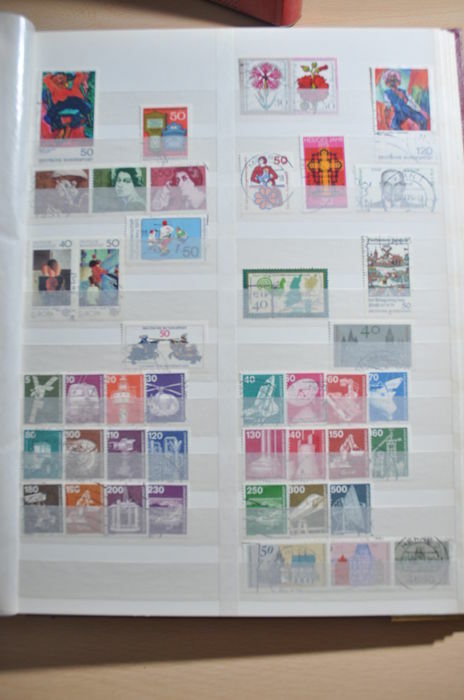 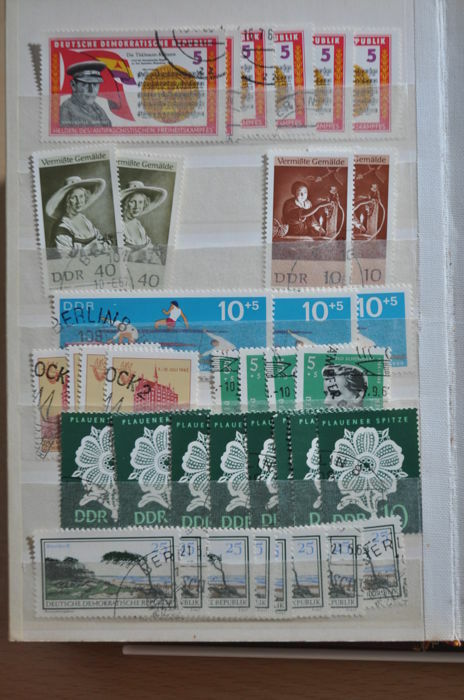 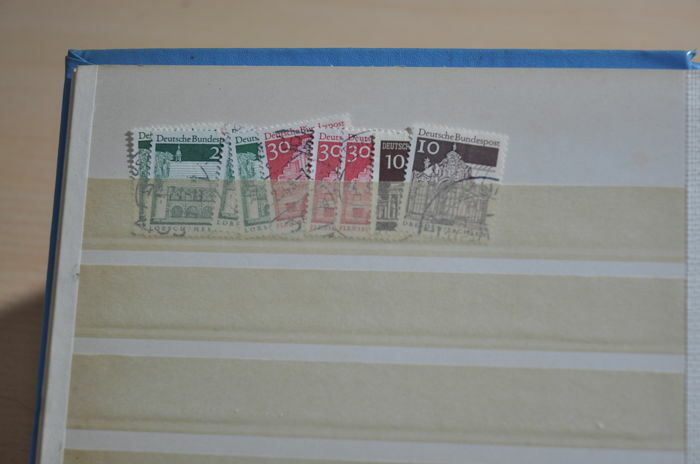 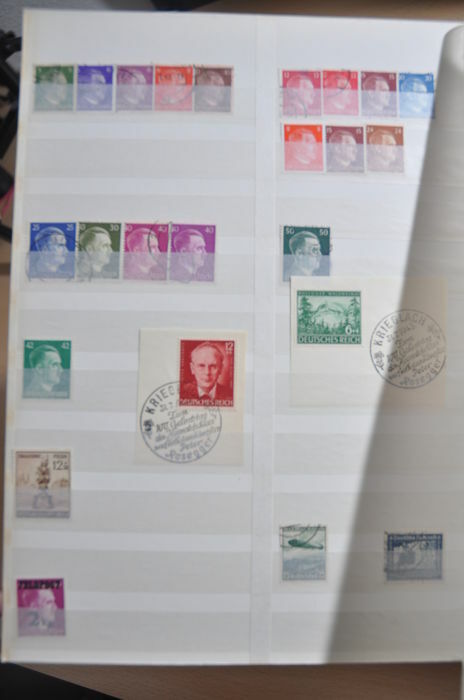 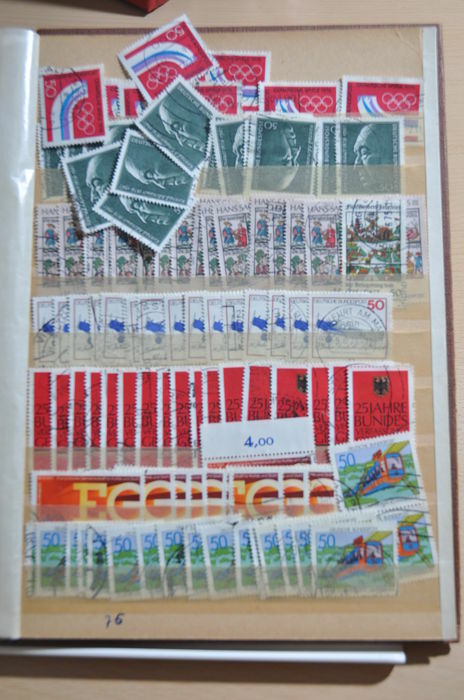 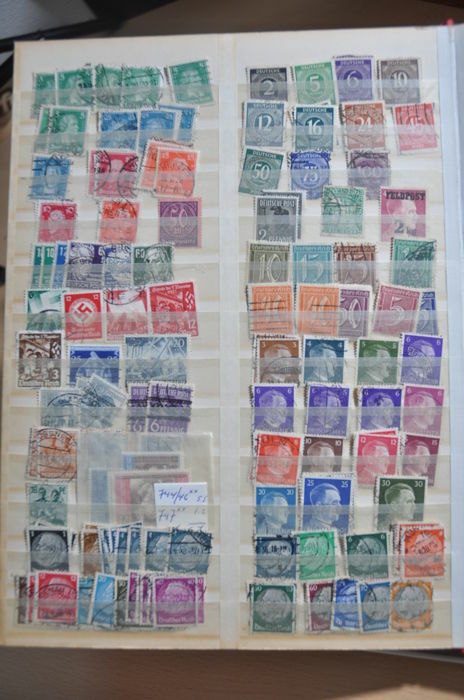 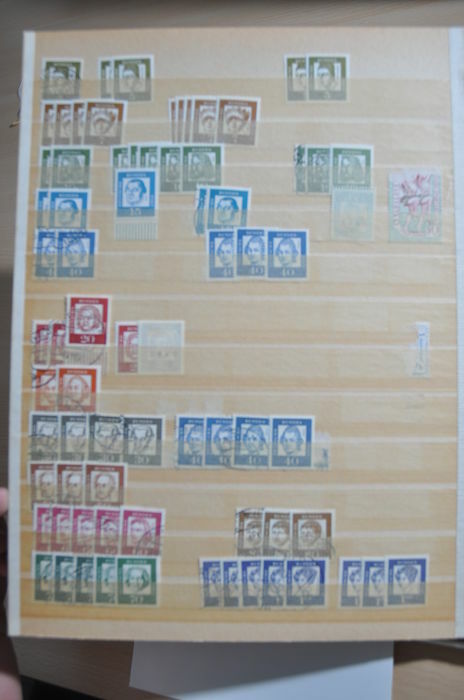 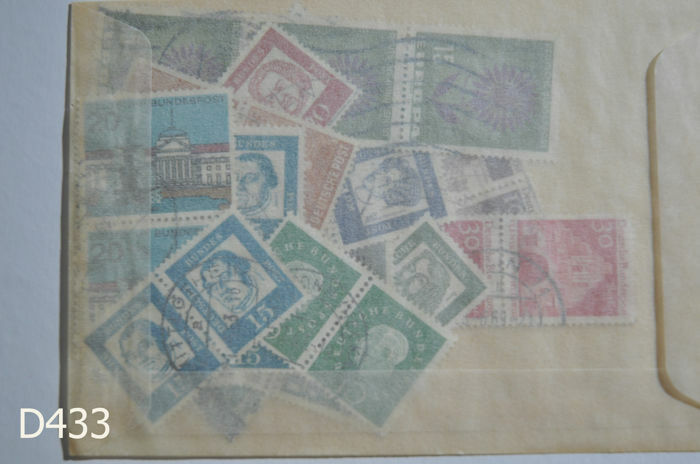 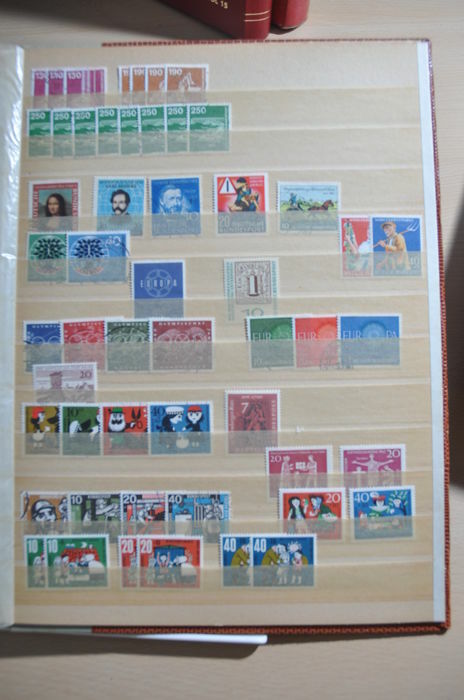 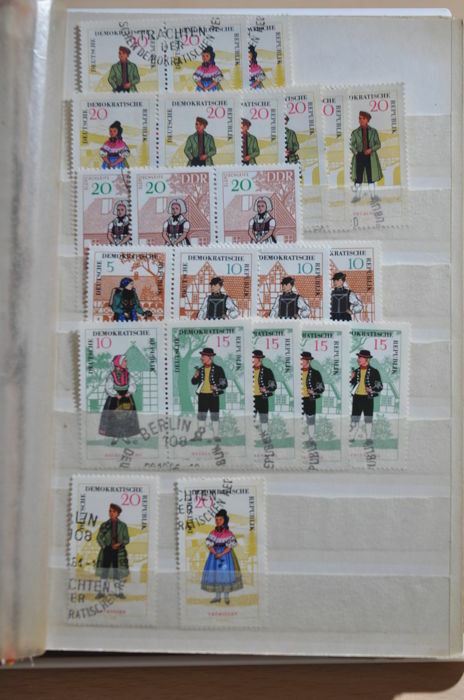 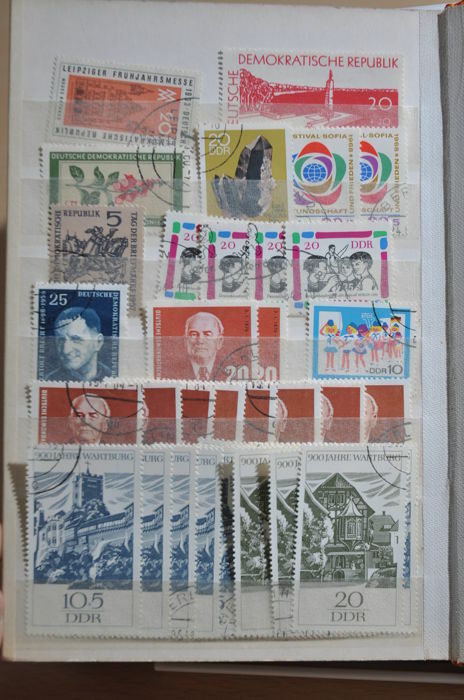 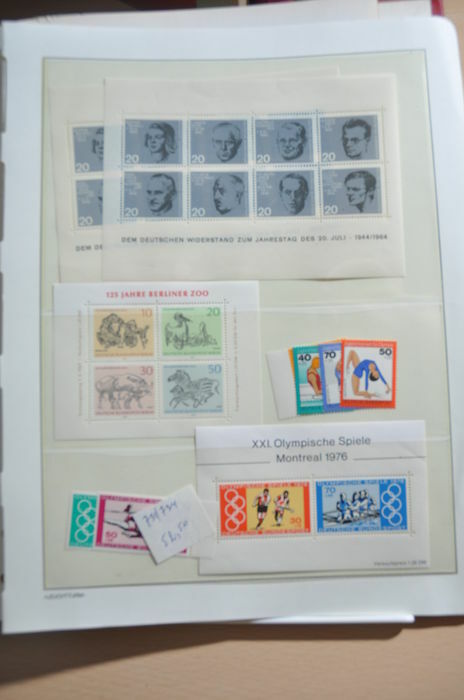 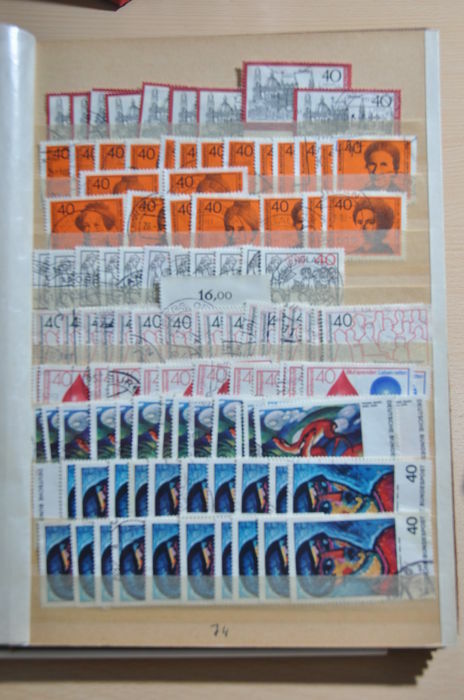 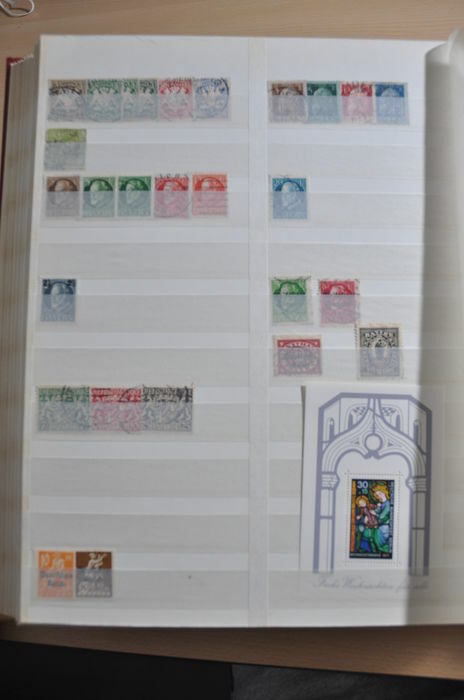 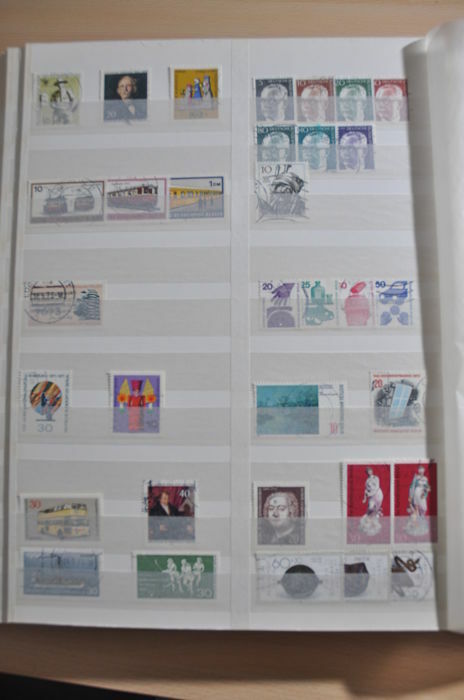 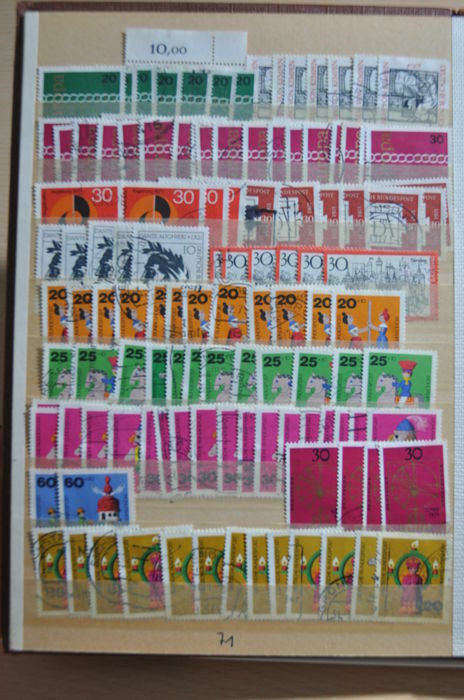 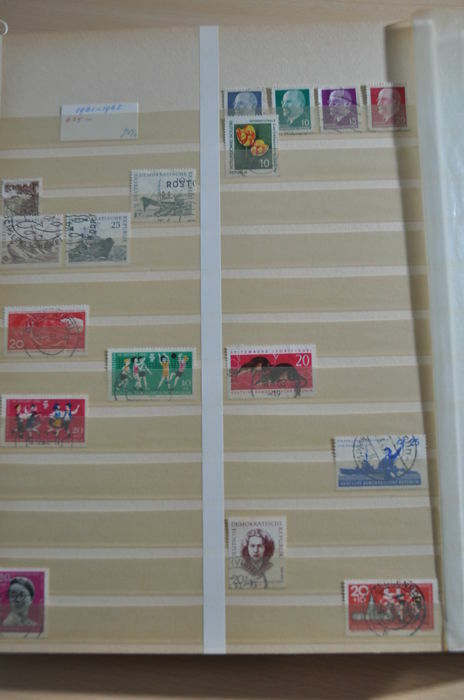 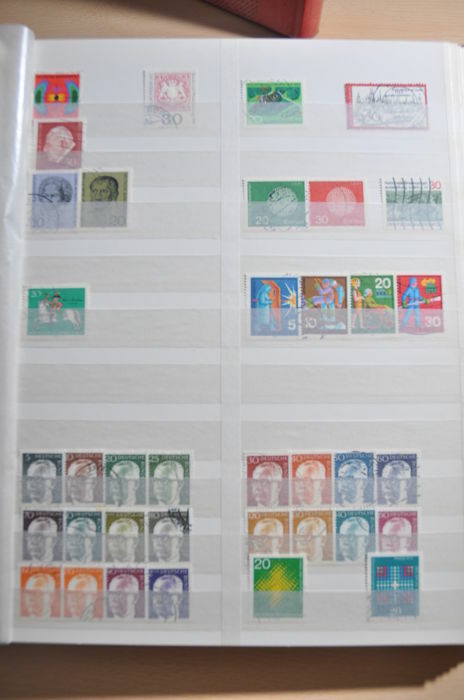 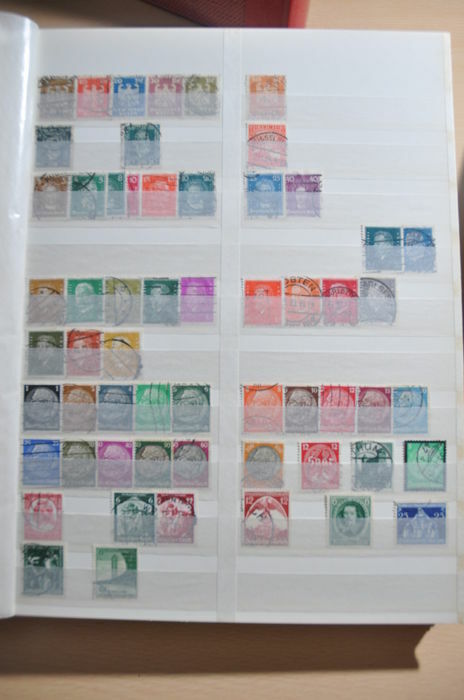 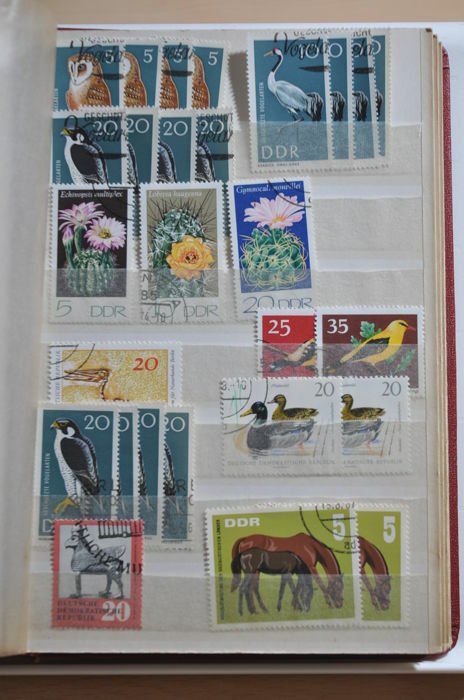 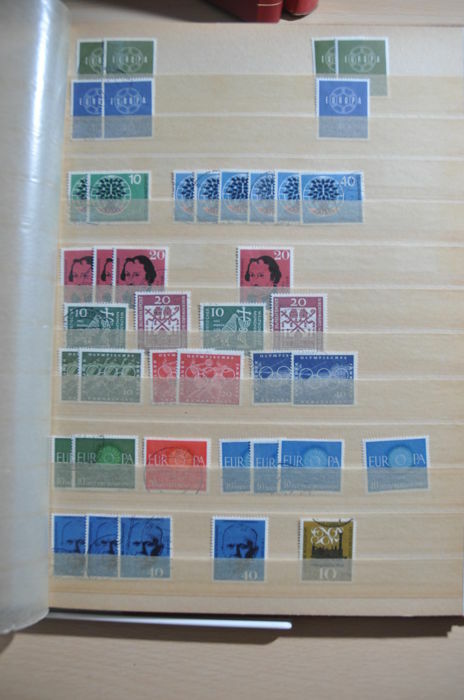 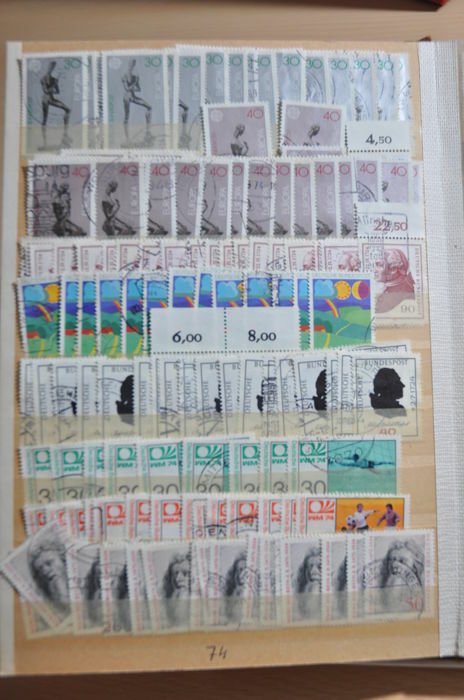 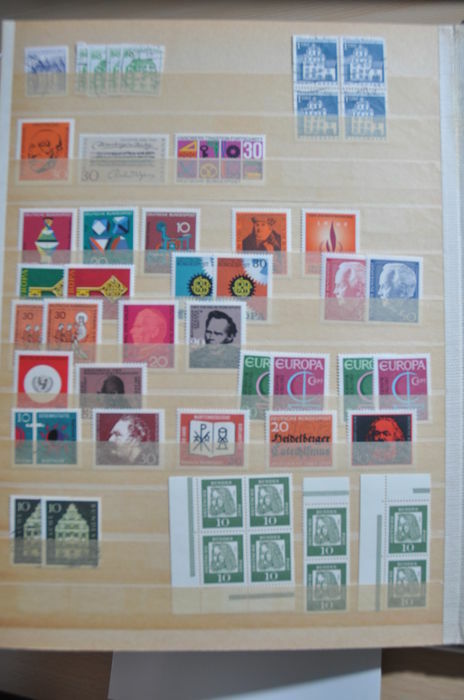 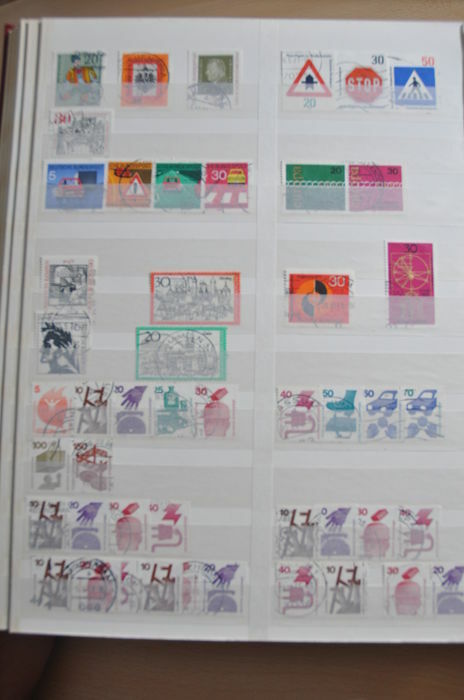 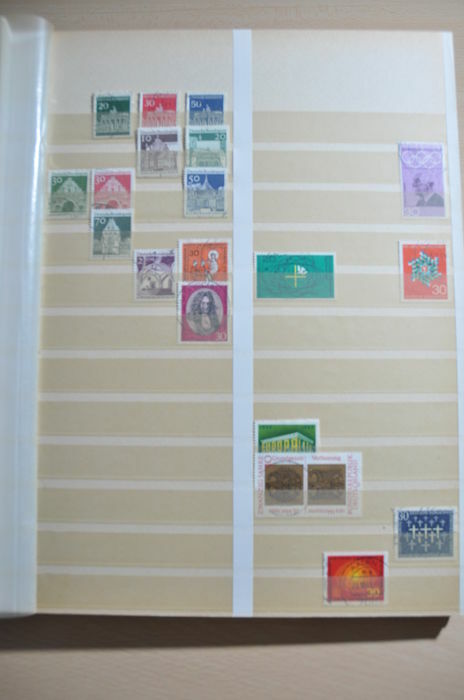 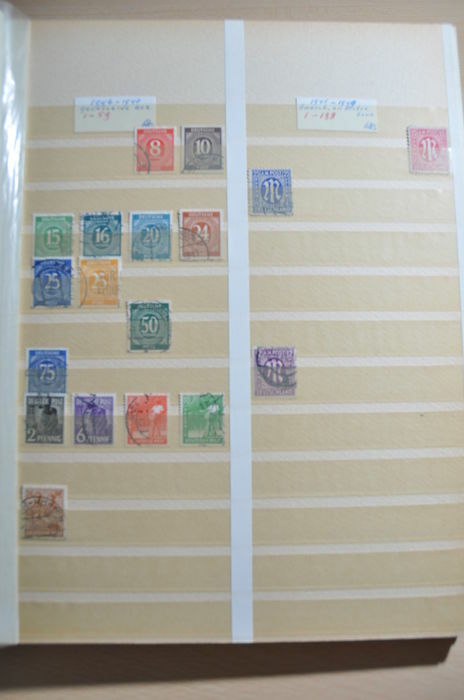 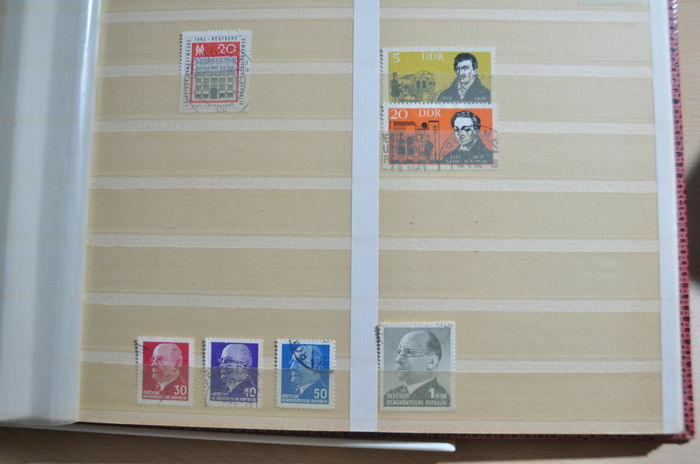 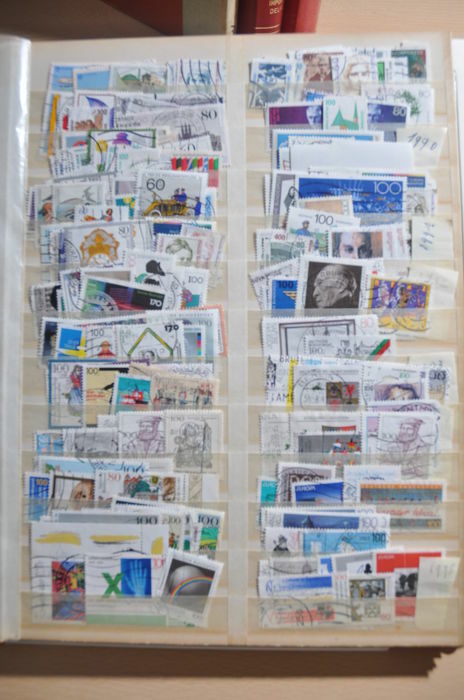 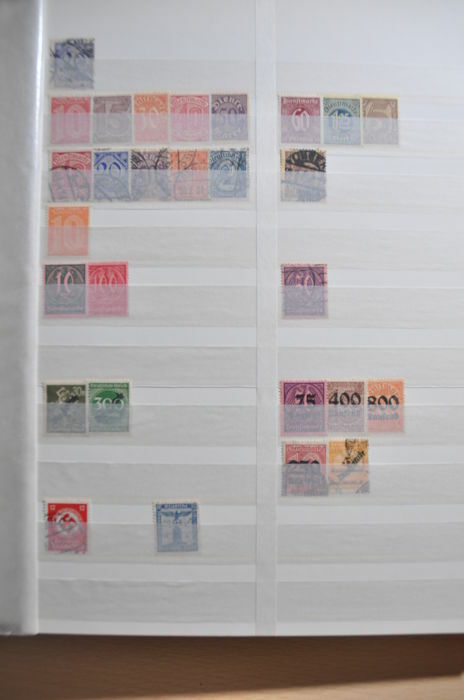 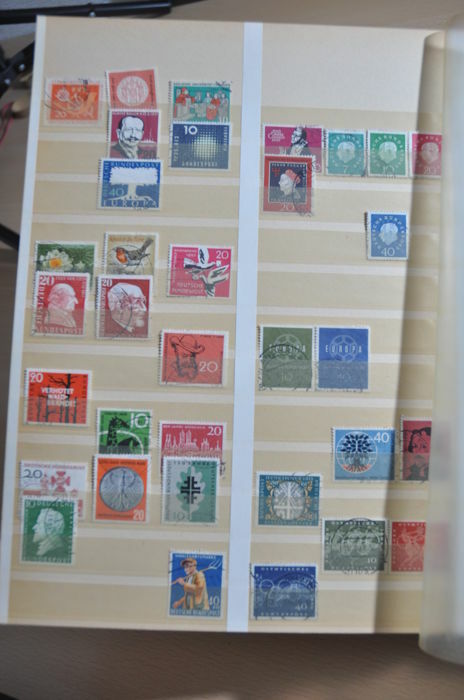 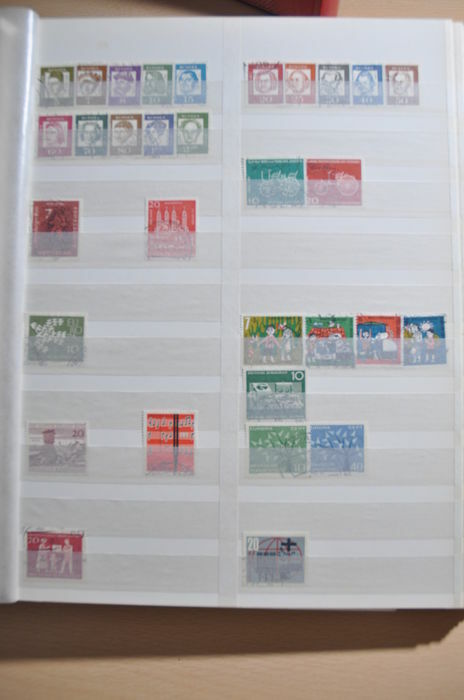 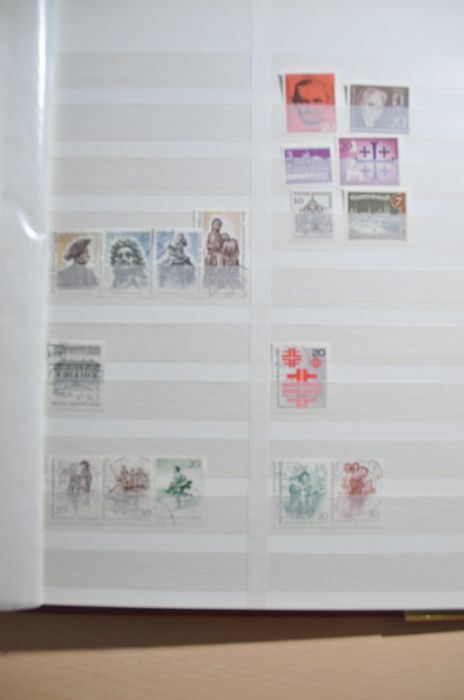 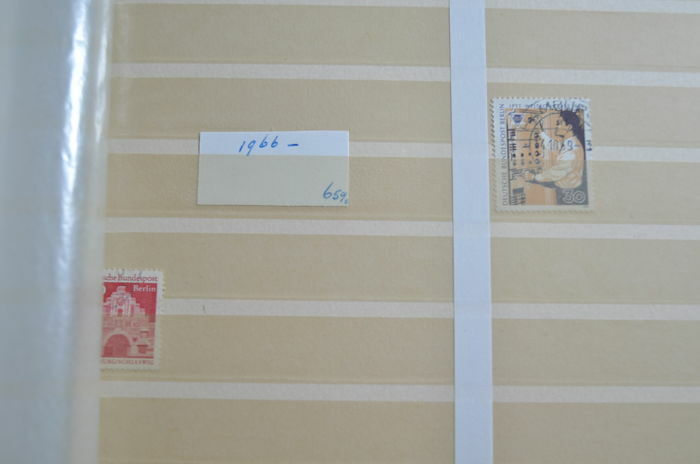 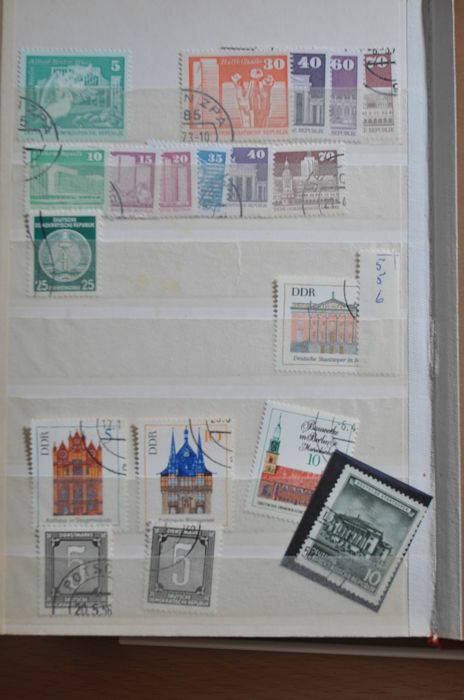 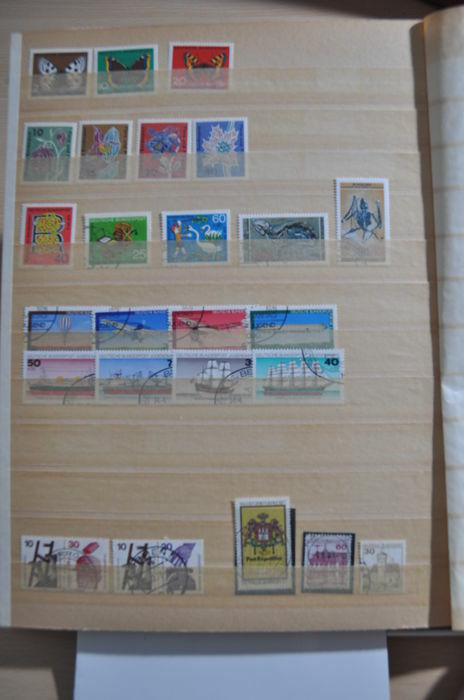 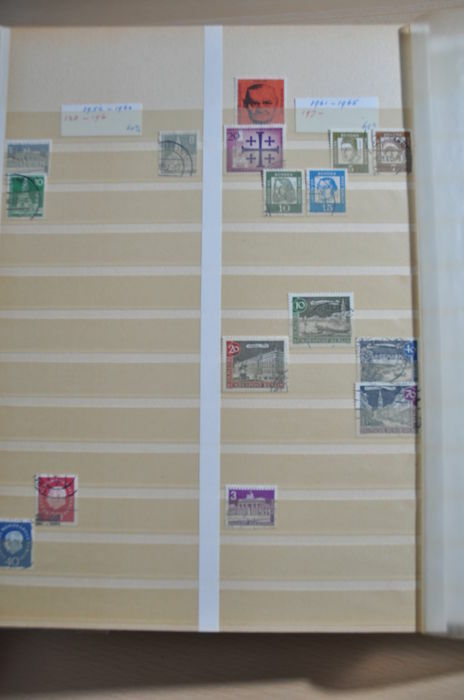 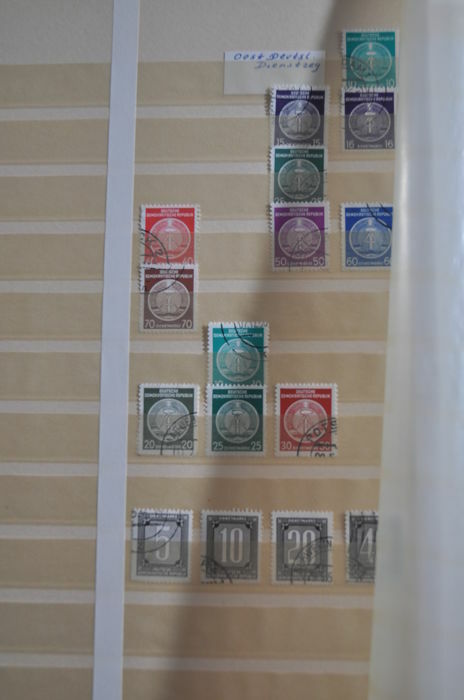 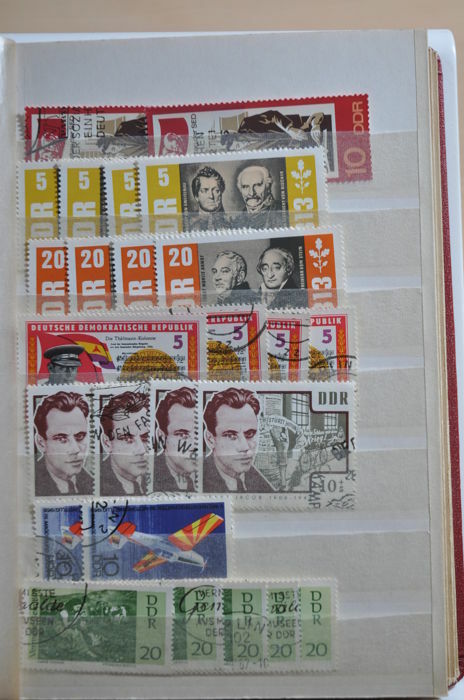 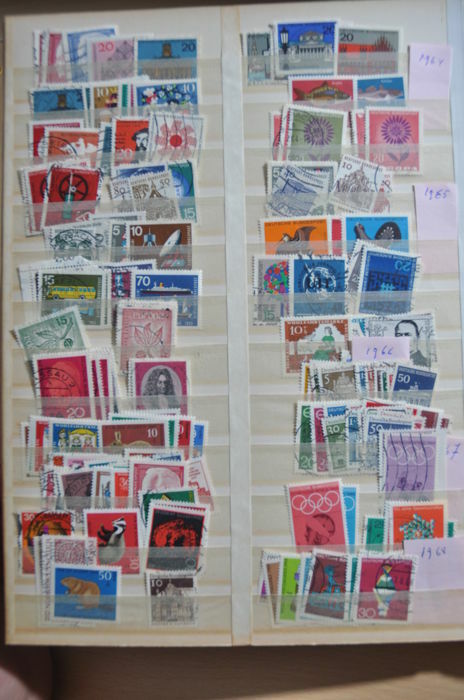 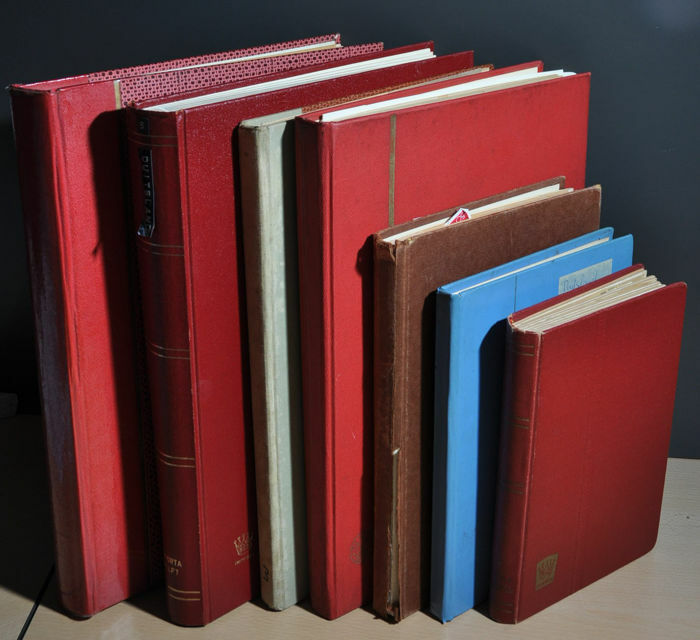 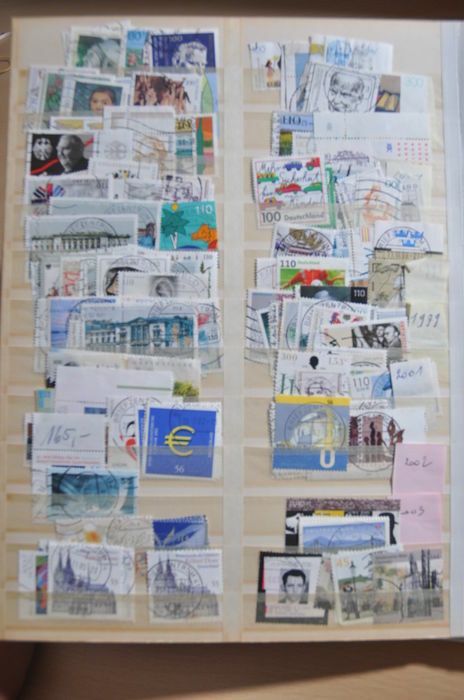 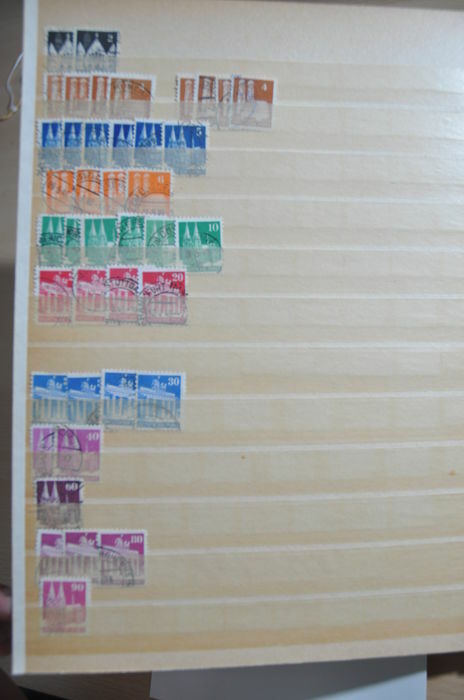 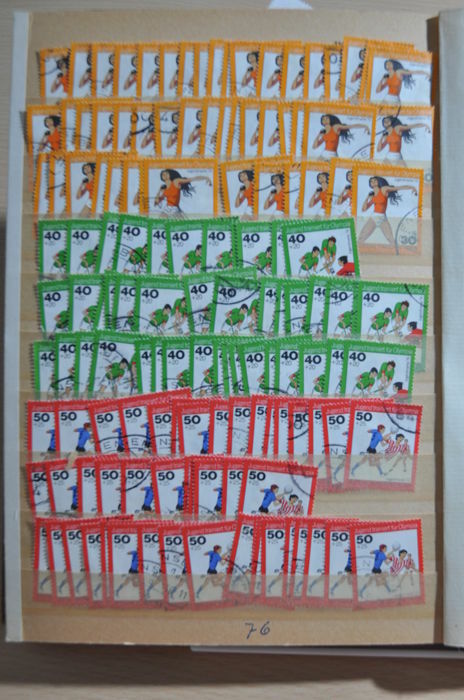 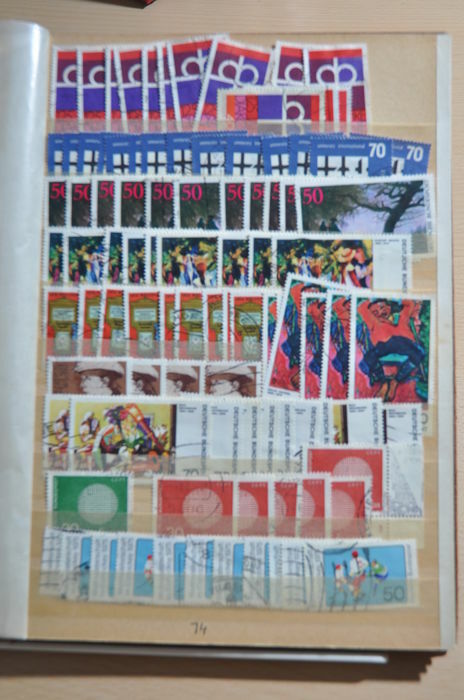 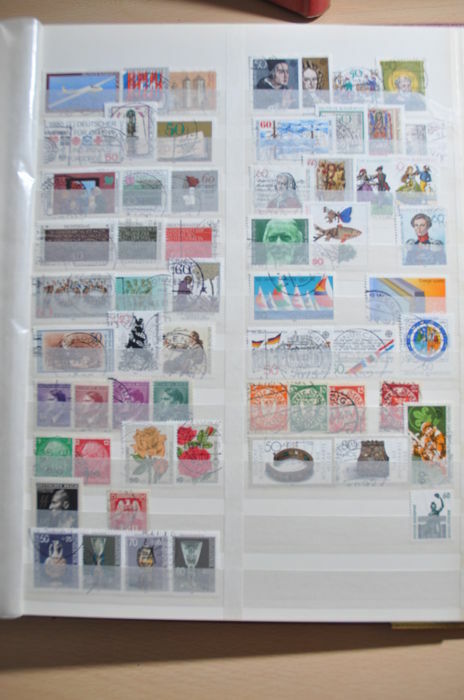 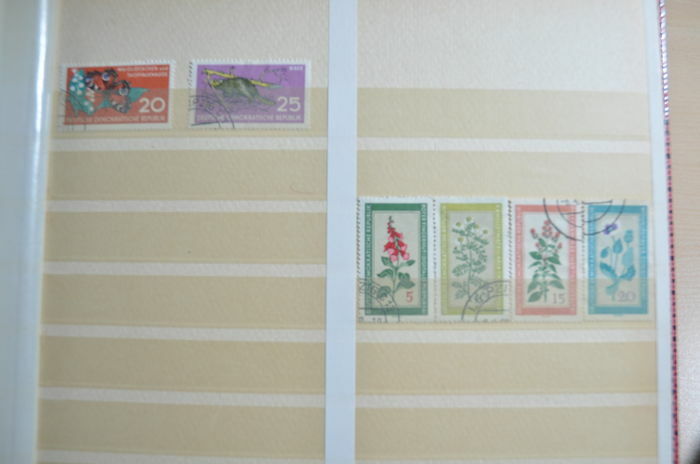 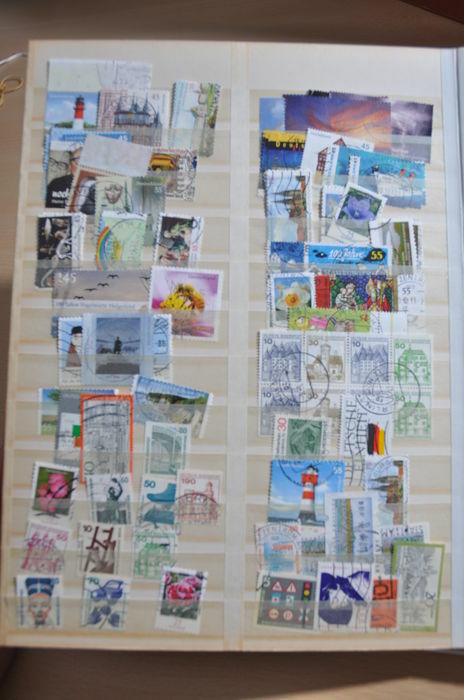 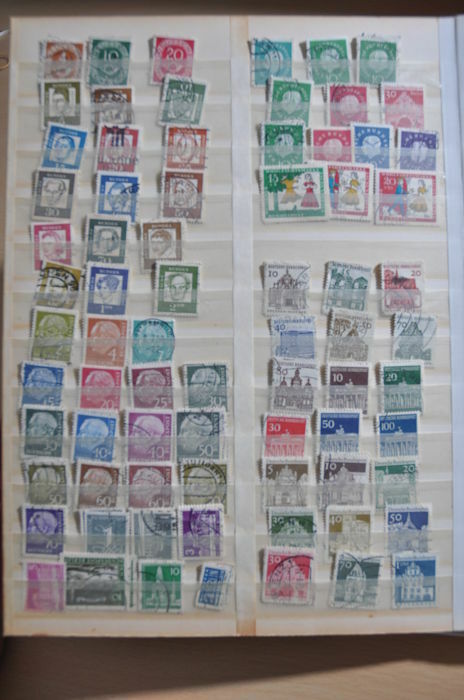 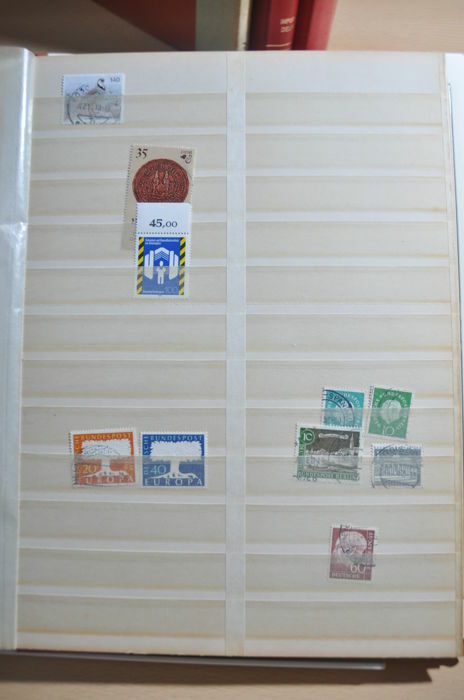 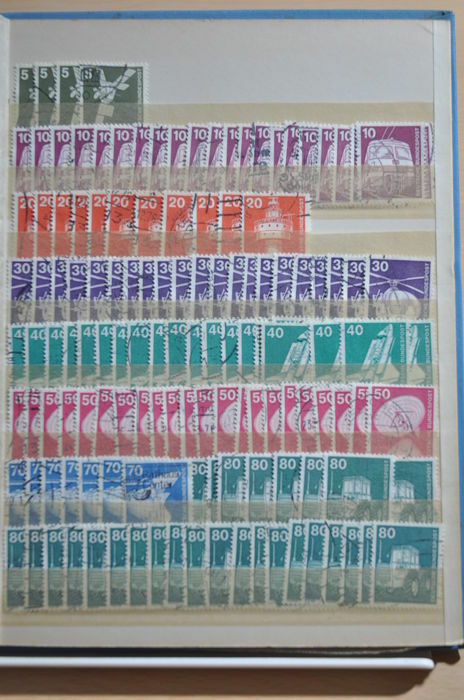 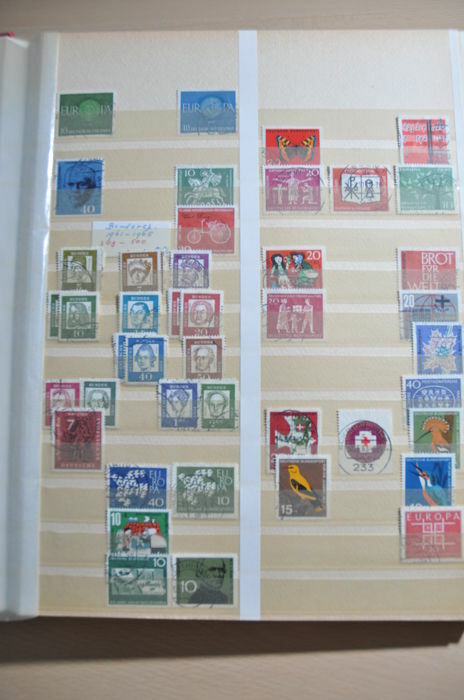 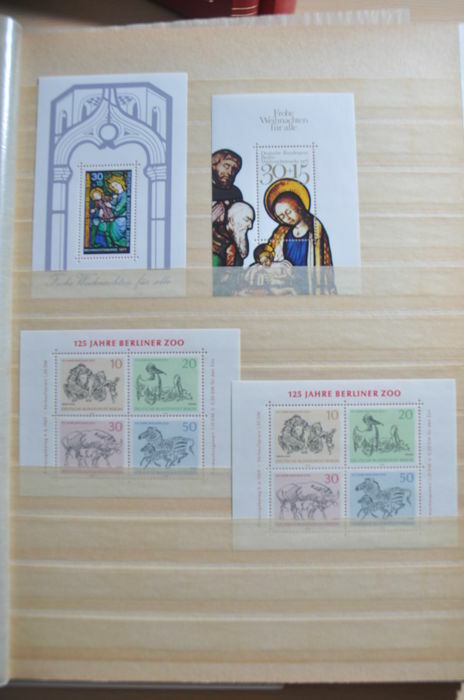 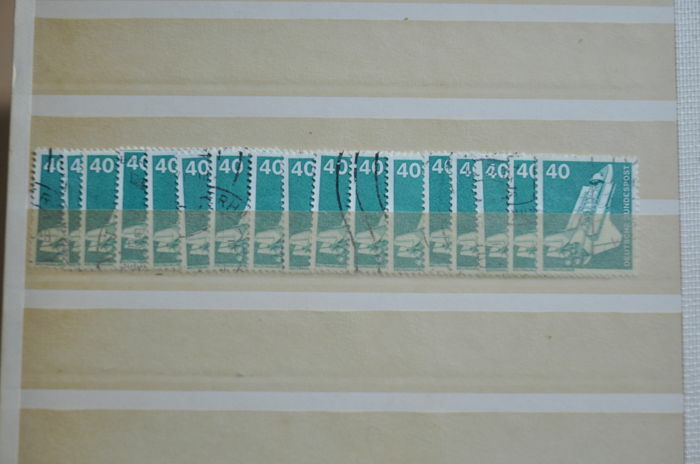 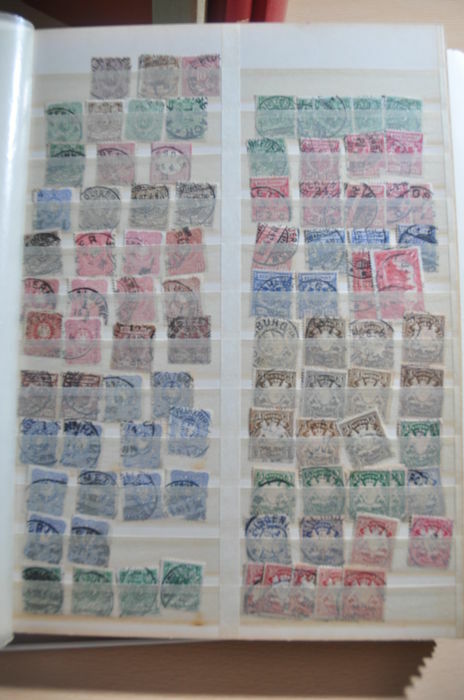 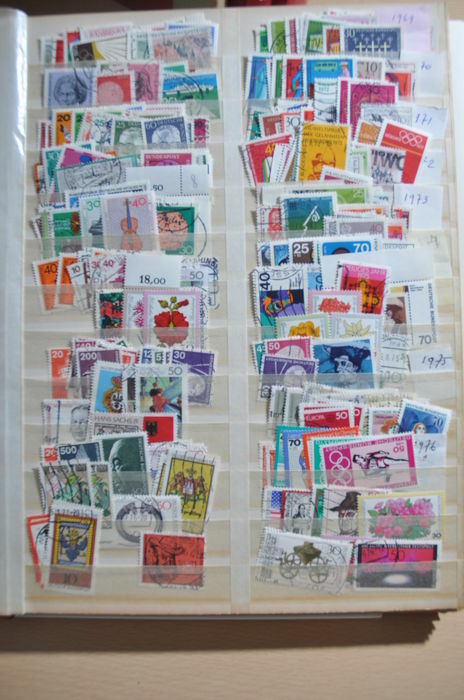 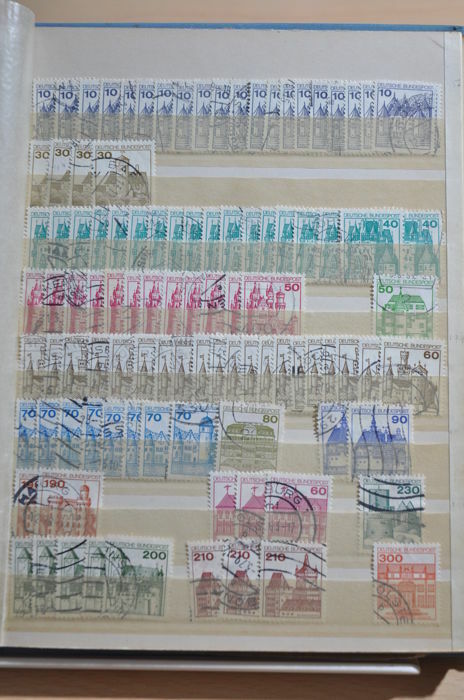 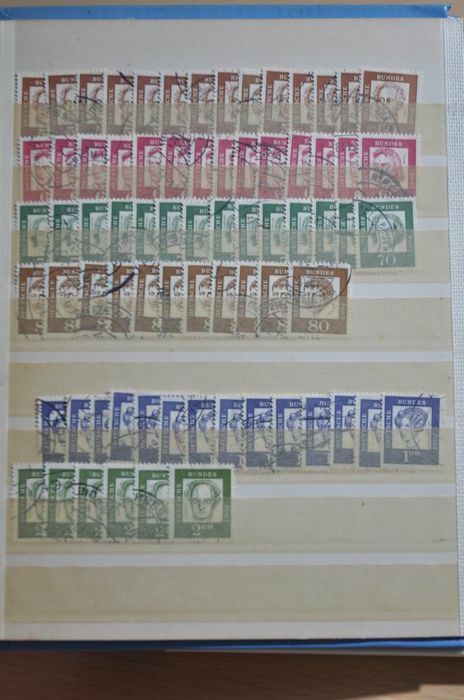 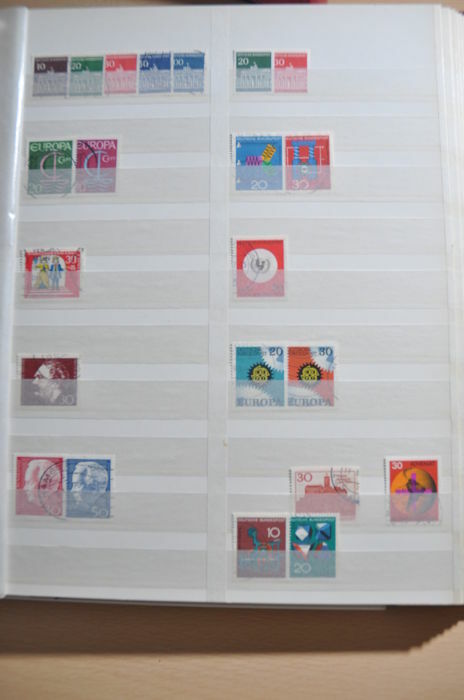 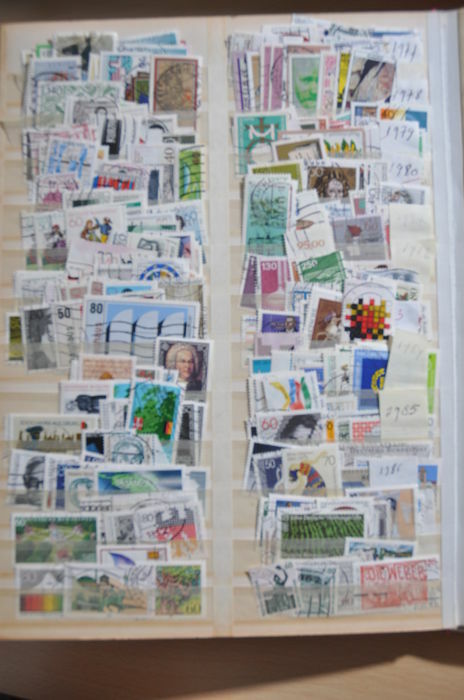 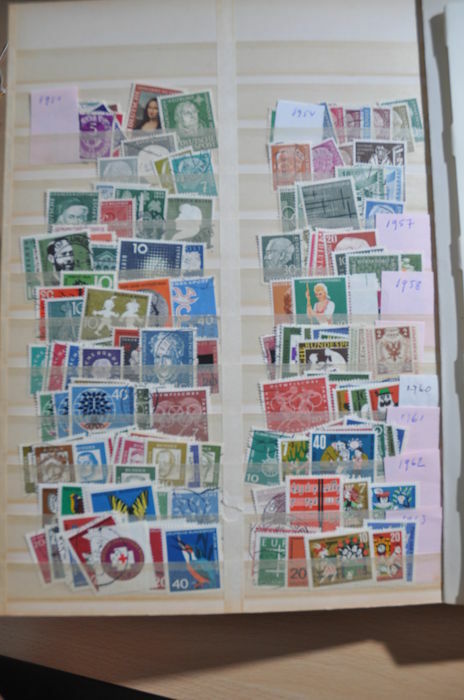 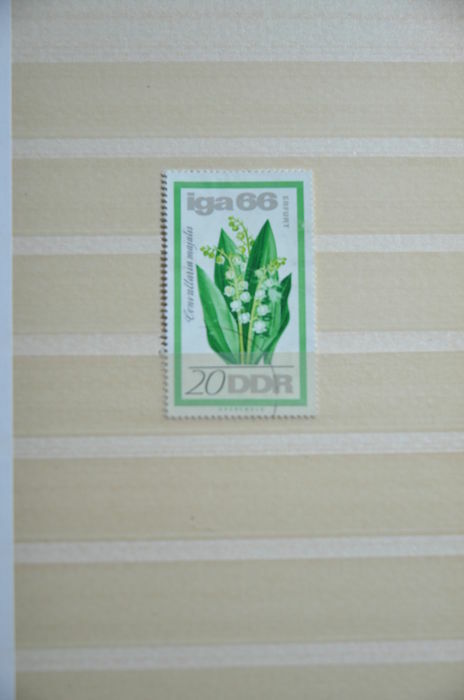 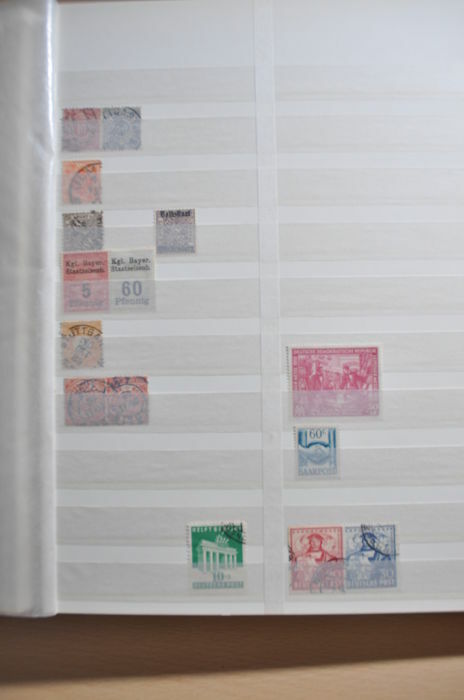 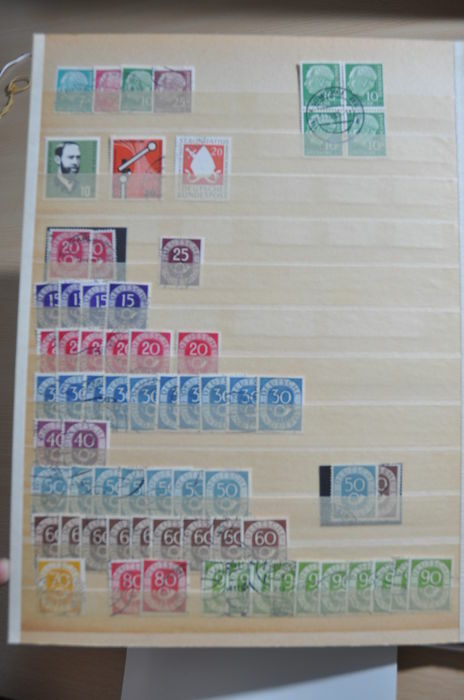 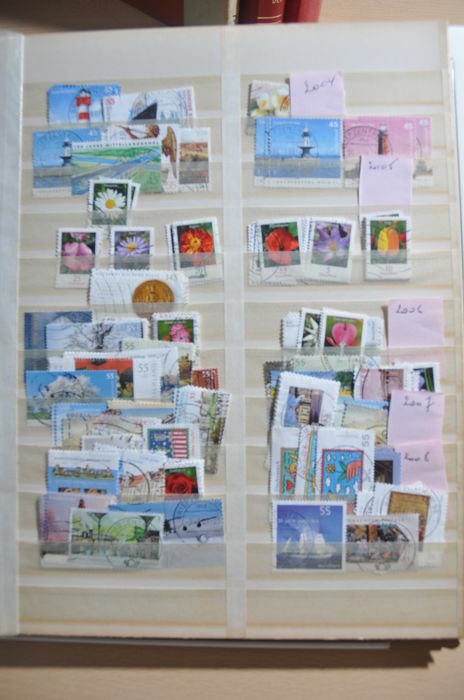 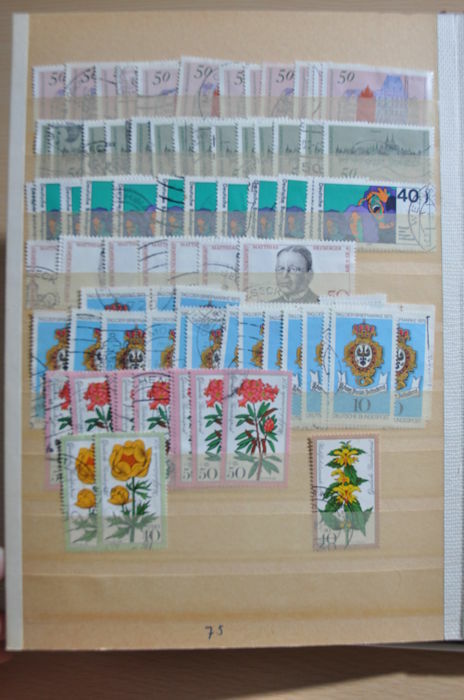 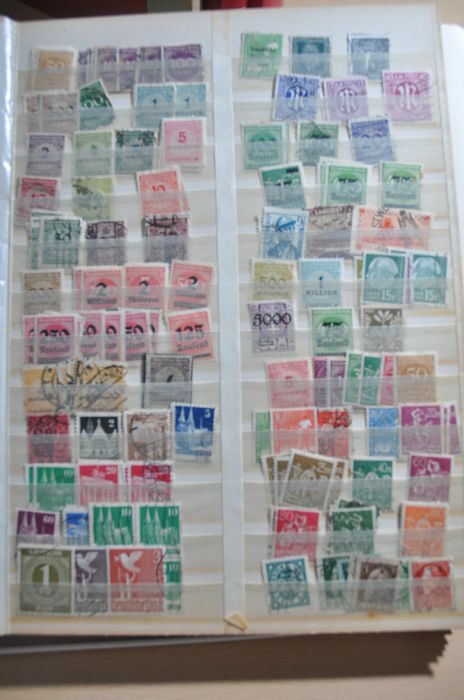 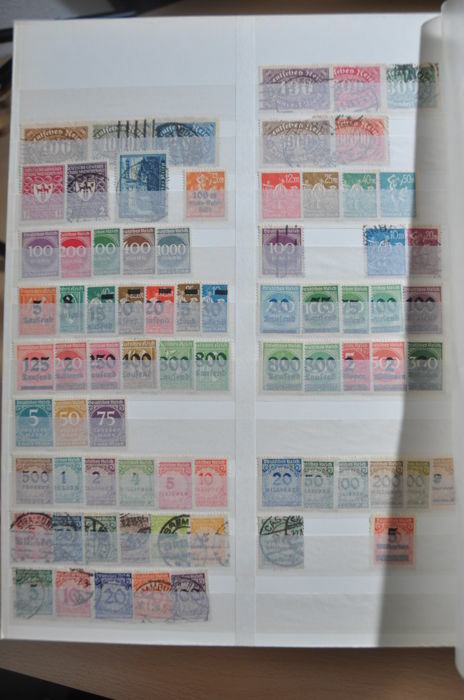 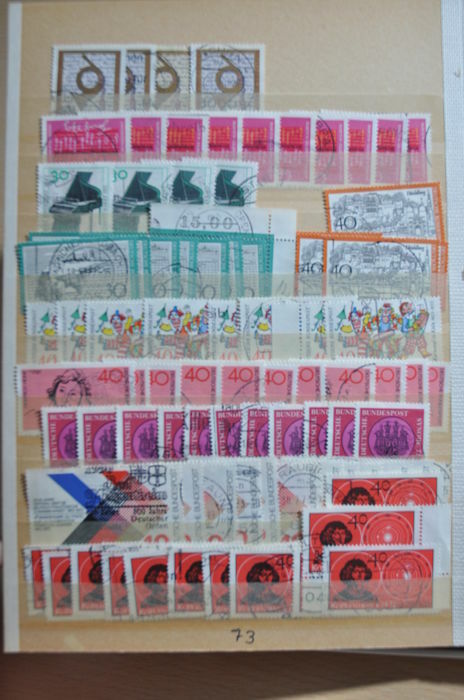 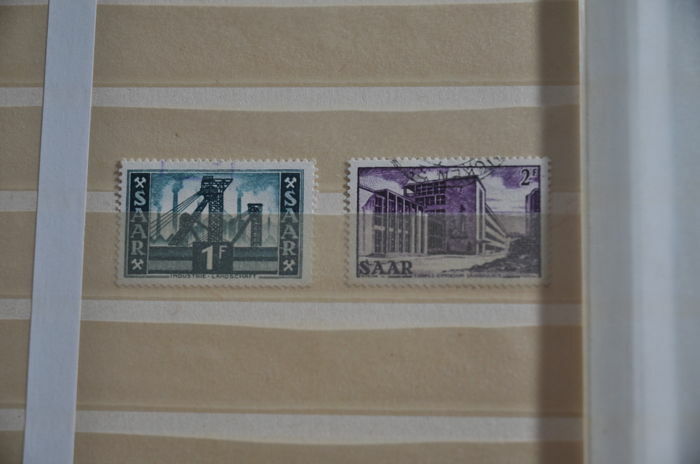 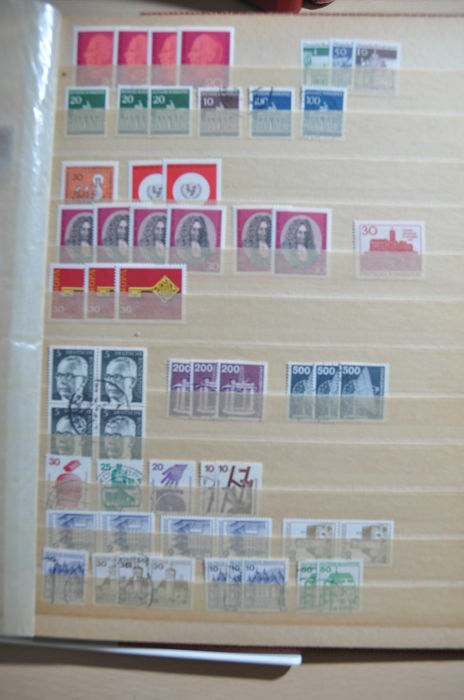 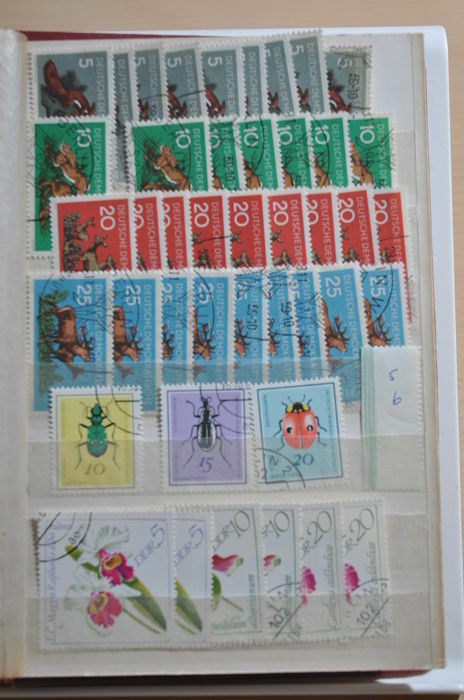 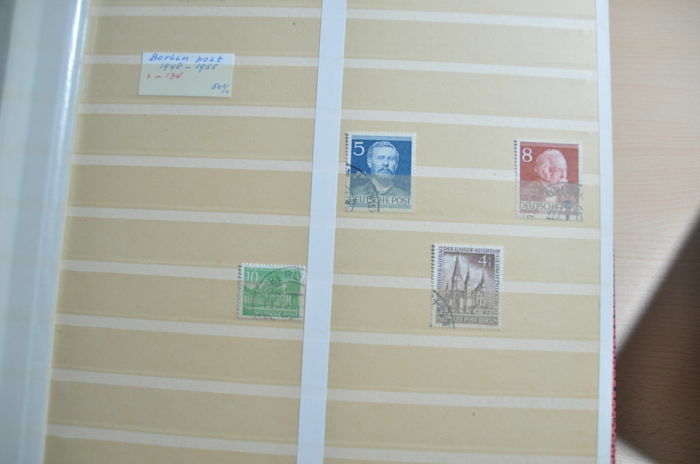 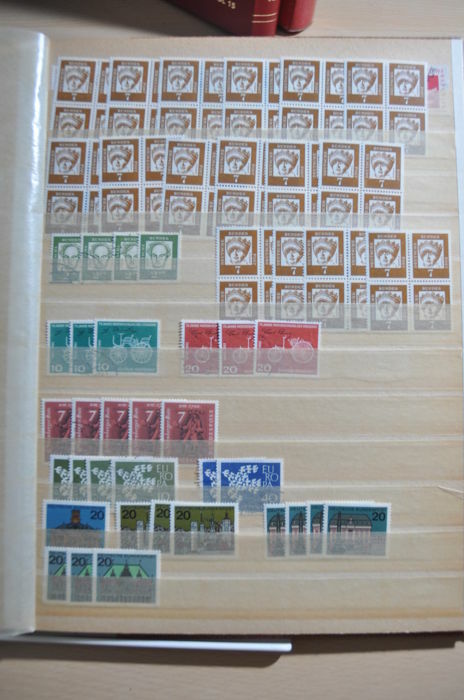 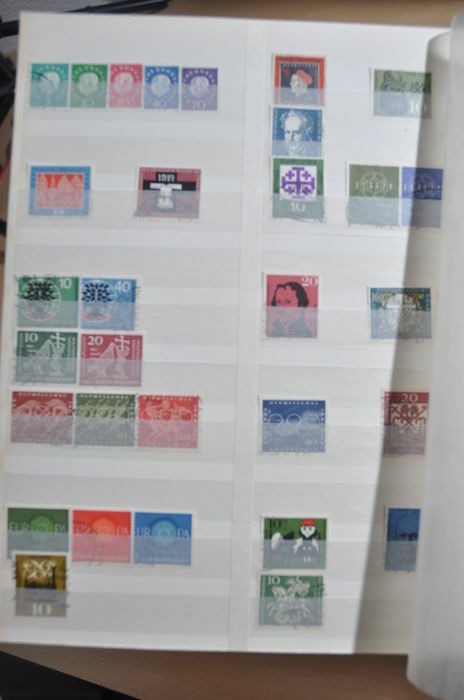 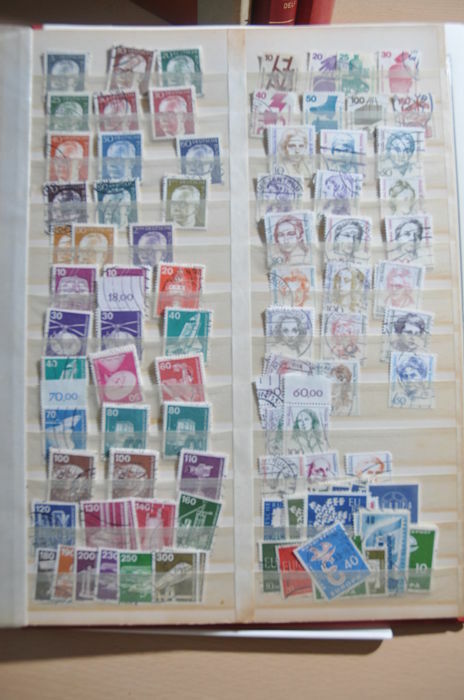 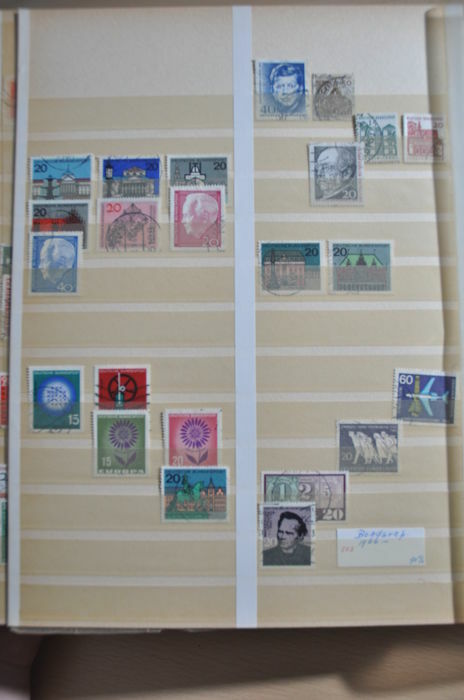 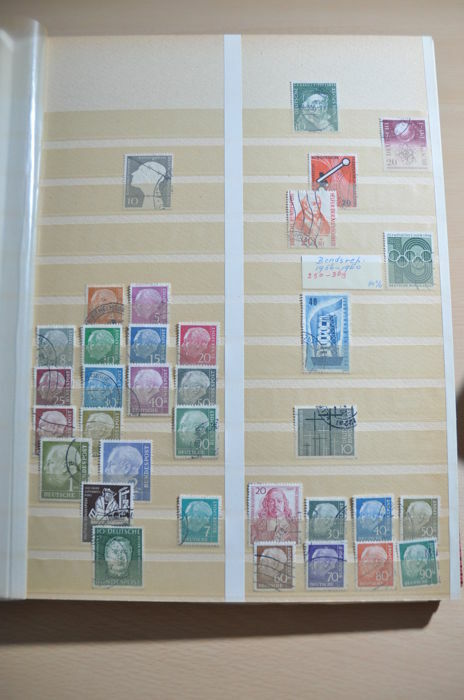 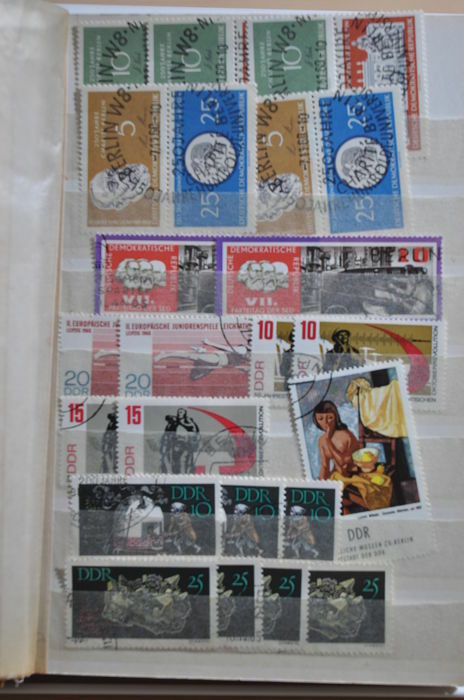 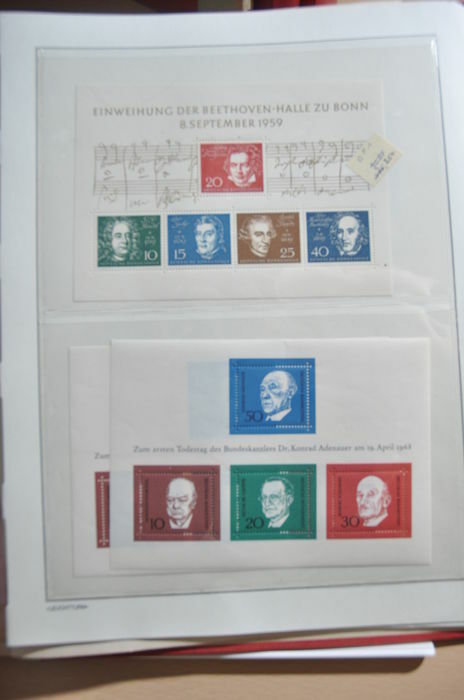 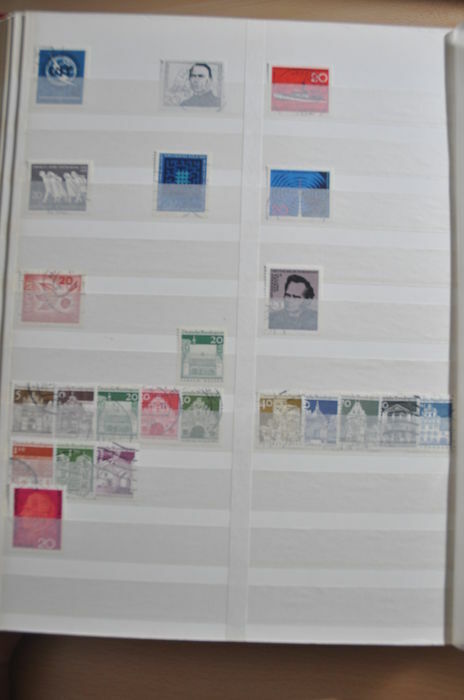 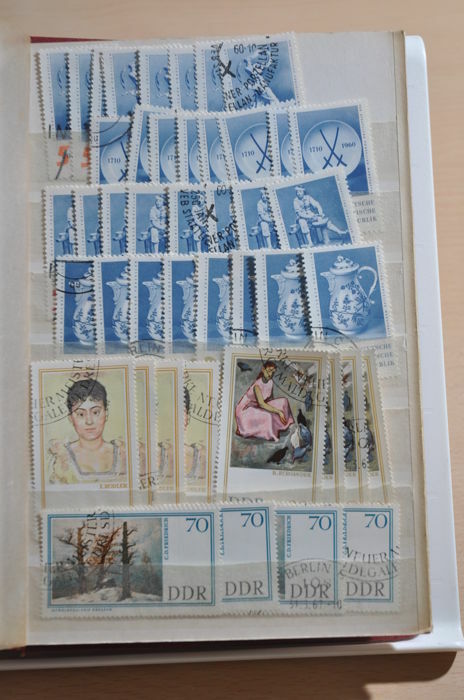 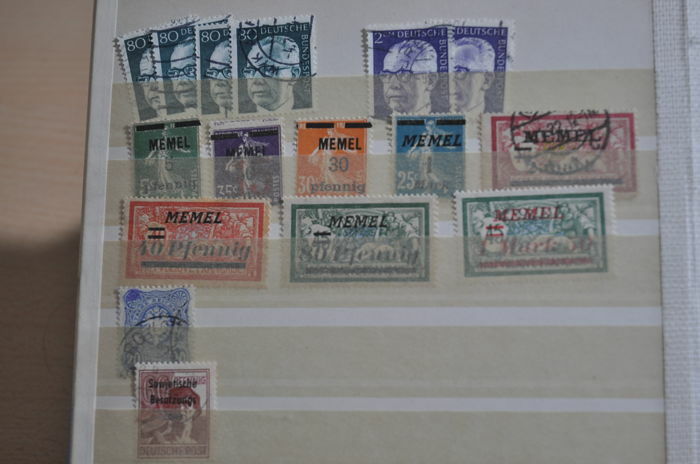 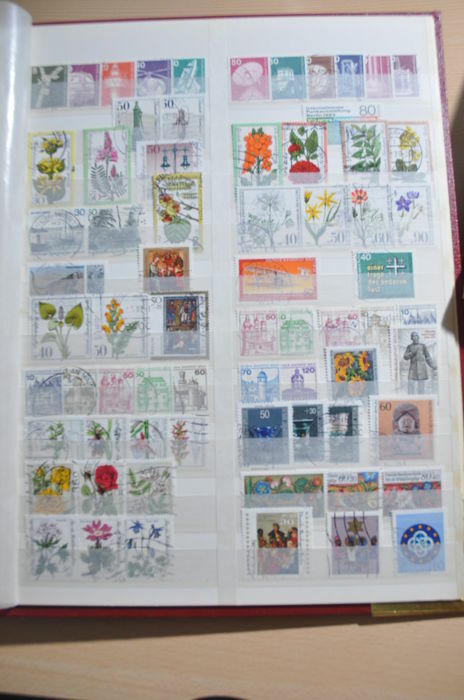 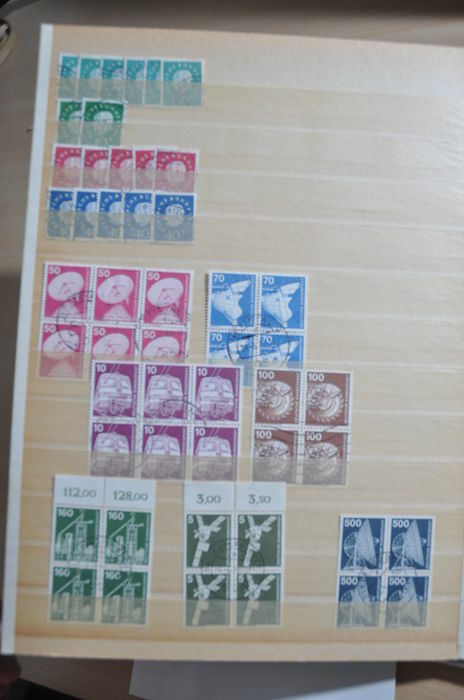 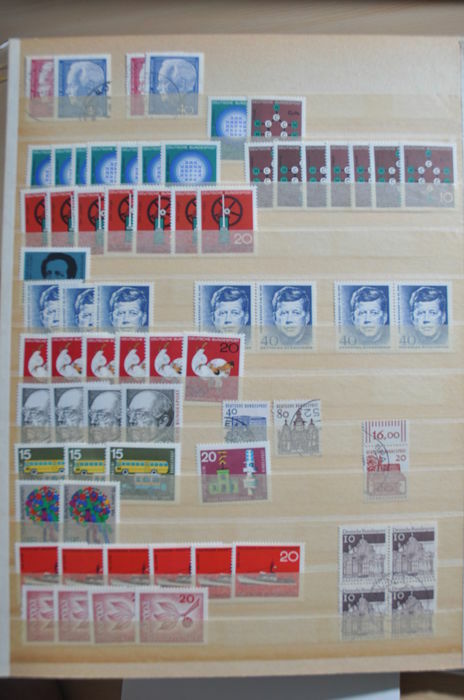 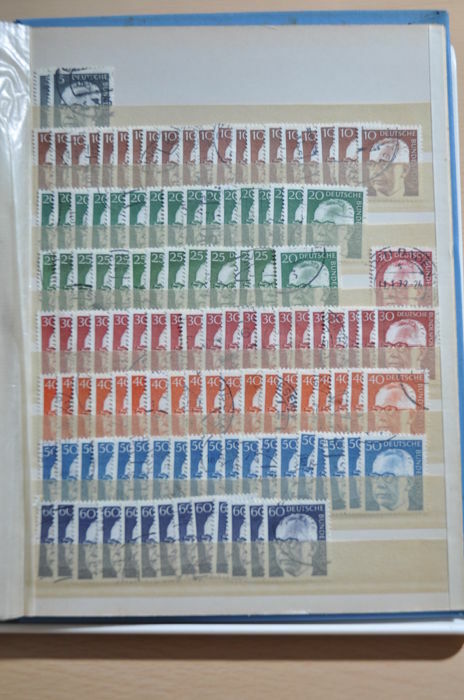 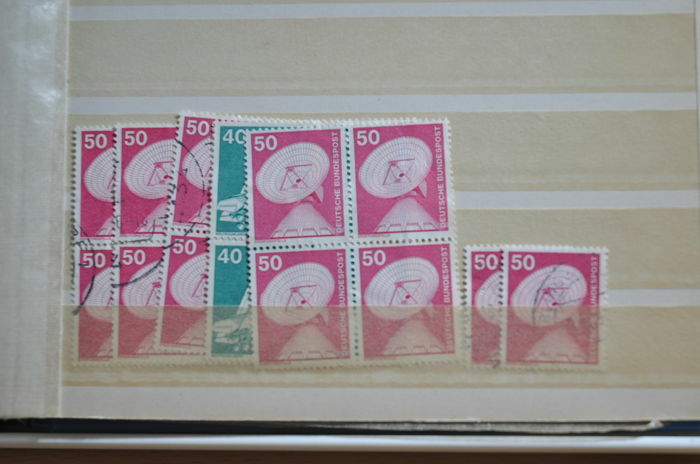 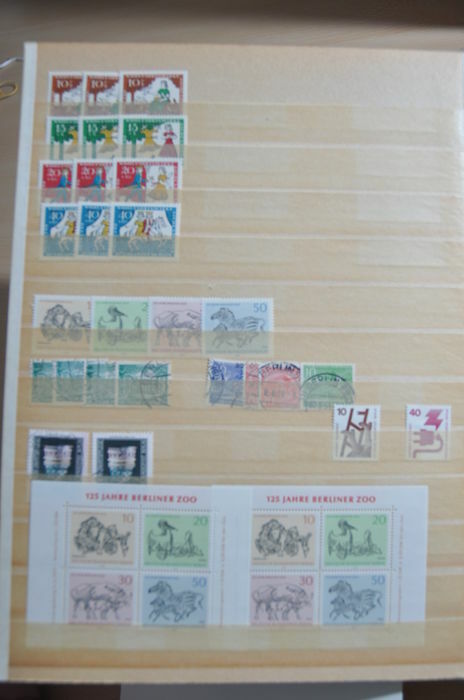 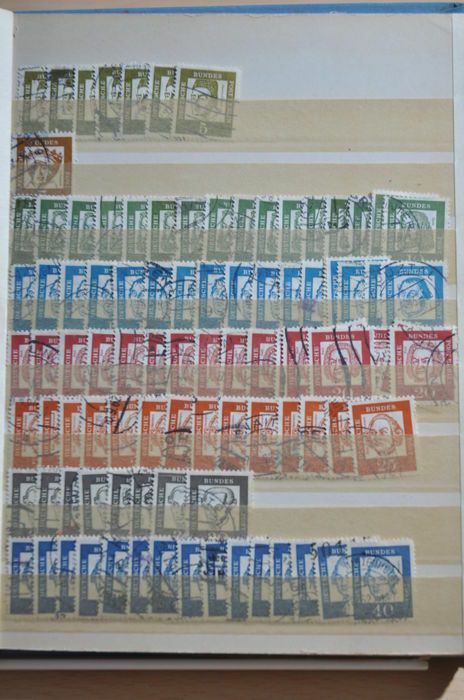 Including numbers, classic, stamps, MNH, series and more. 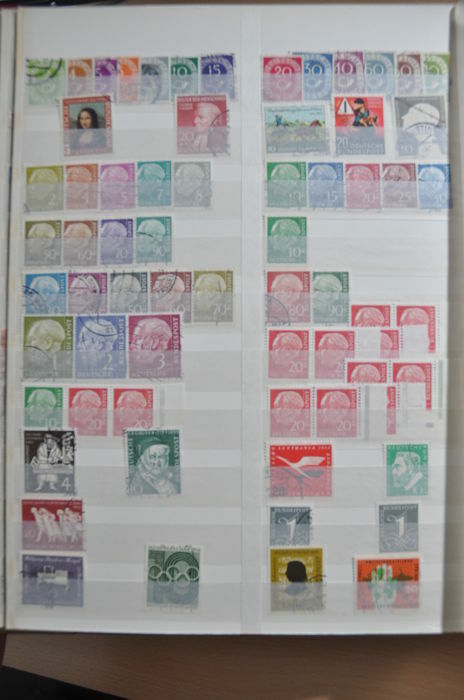 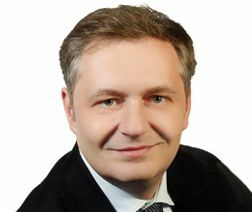 Please view the accompanying photos, everything is depicted. 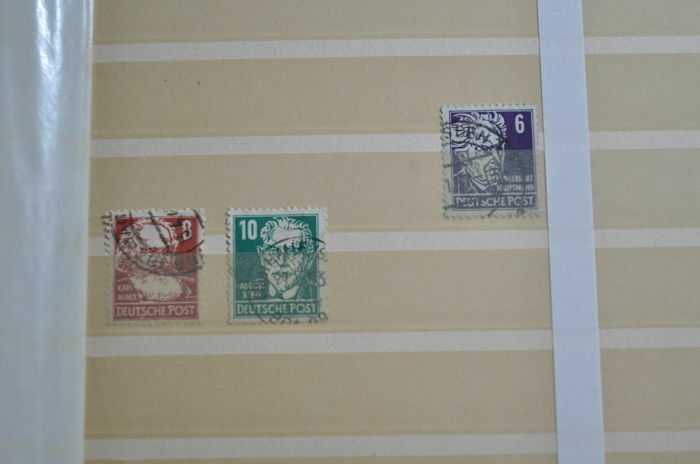 As is common with big batches, the quality may vary. 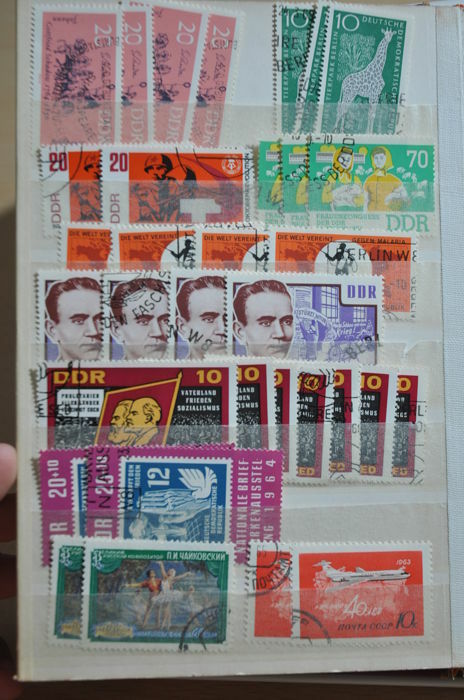 Good Packed arrived , all Ok!